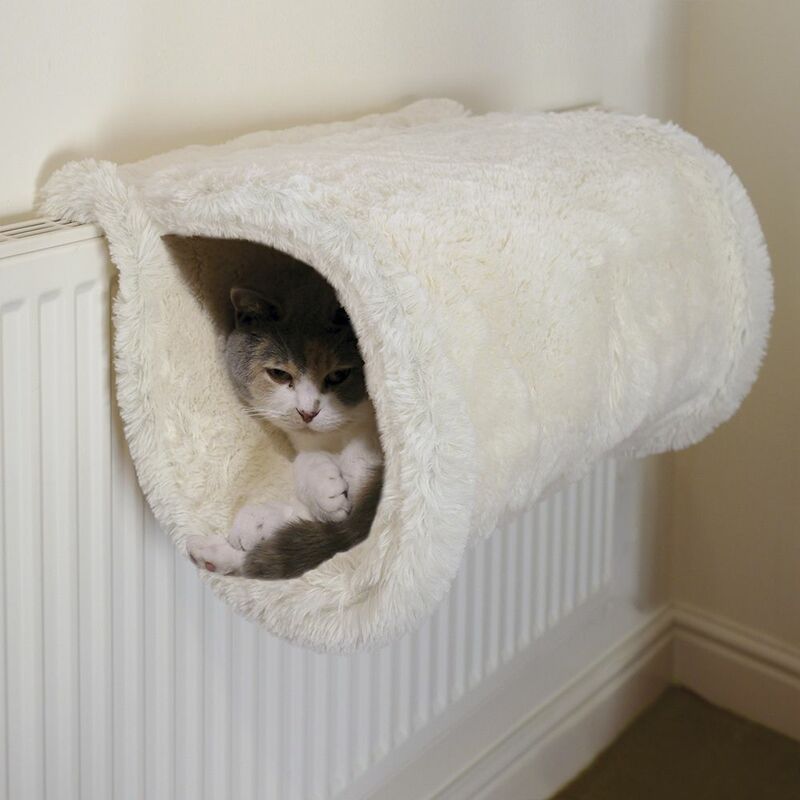 Cats love nothing more than their own little space to curl up and have a catnap. 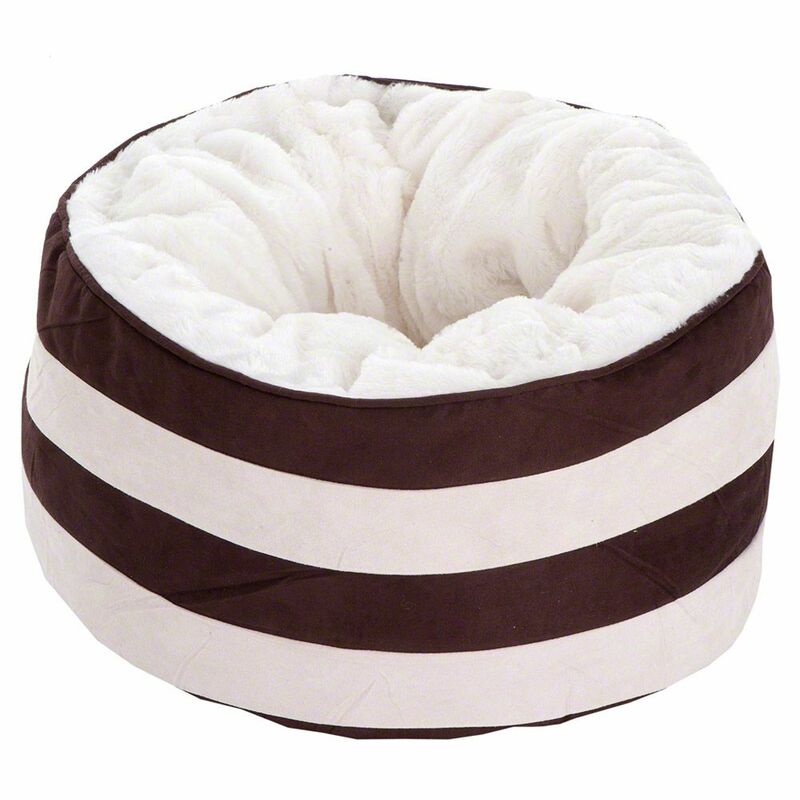 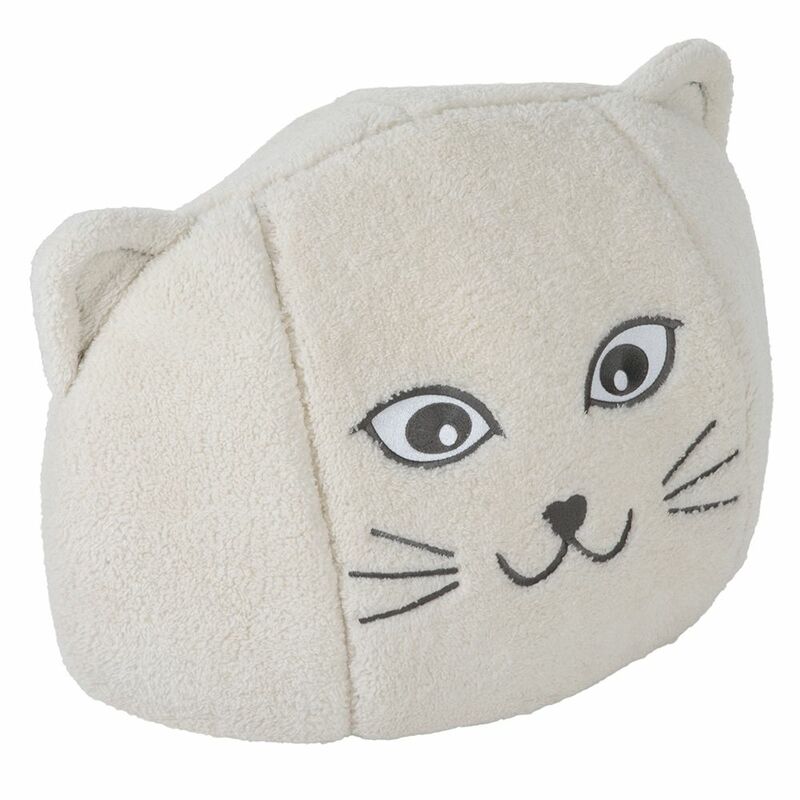 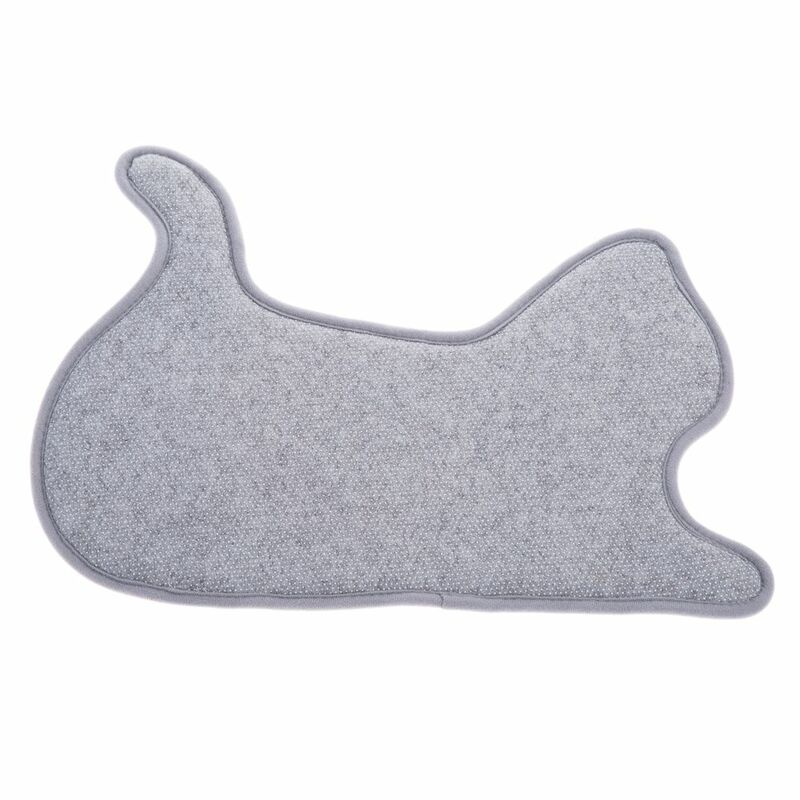 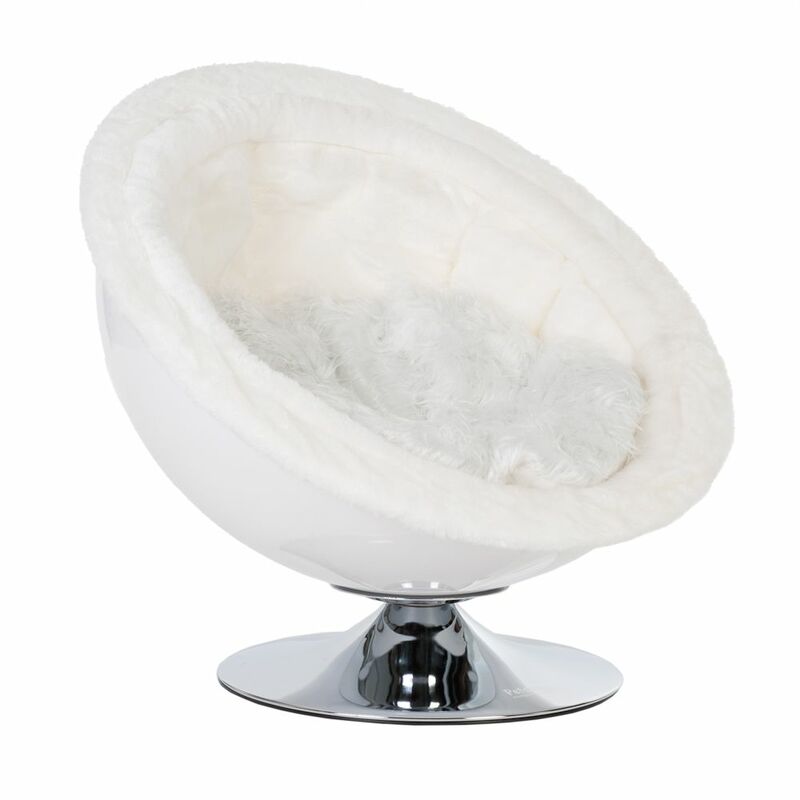 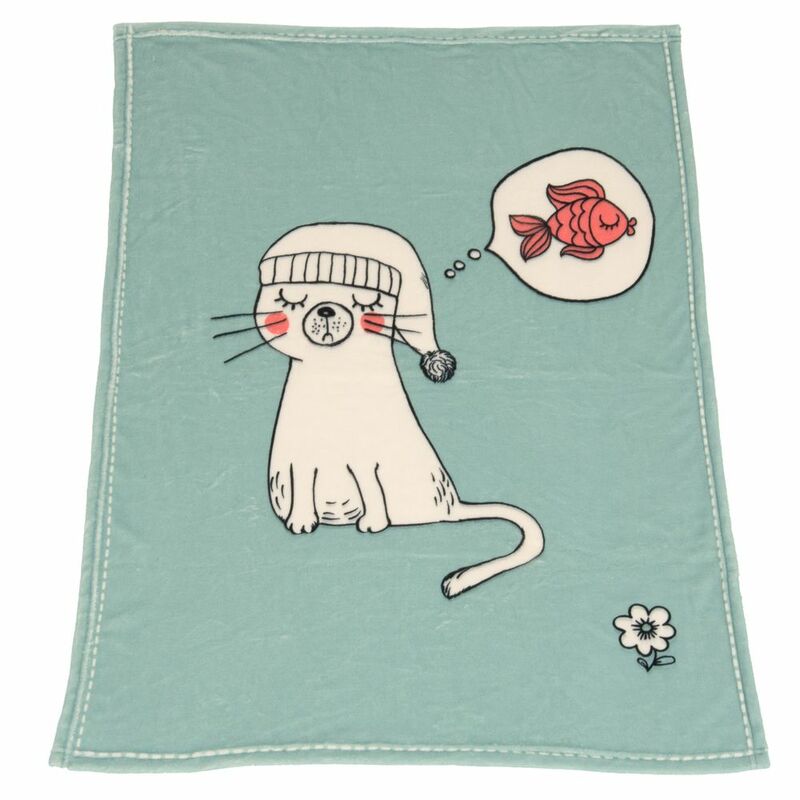 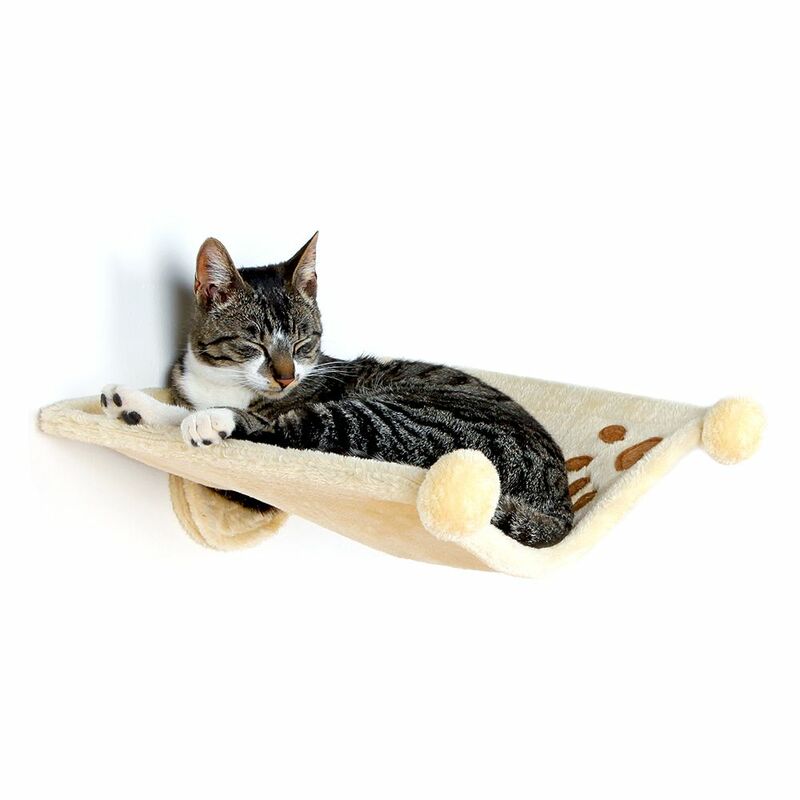 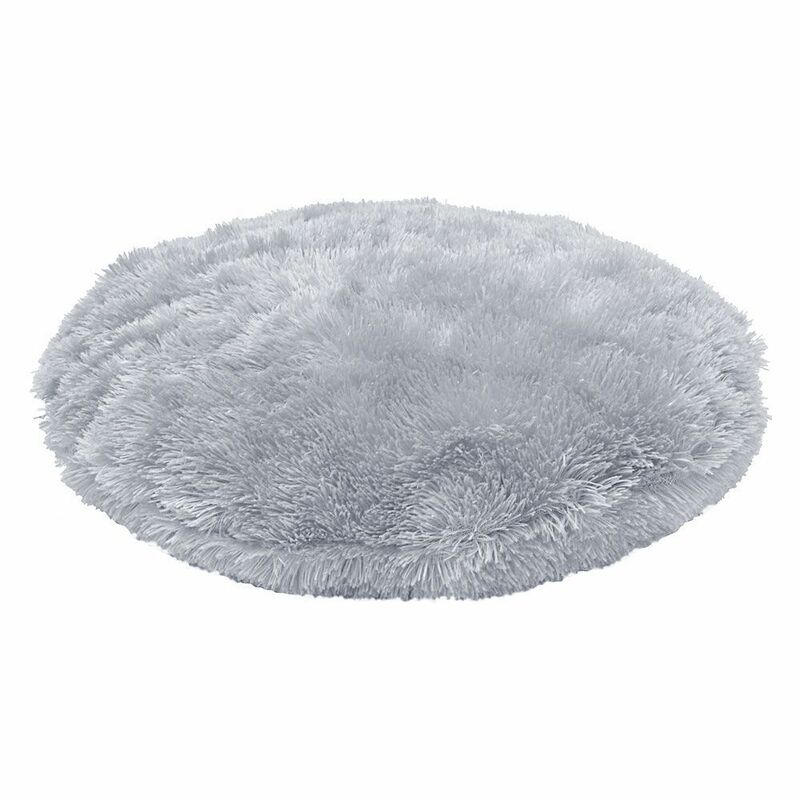 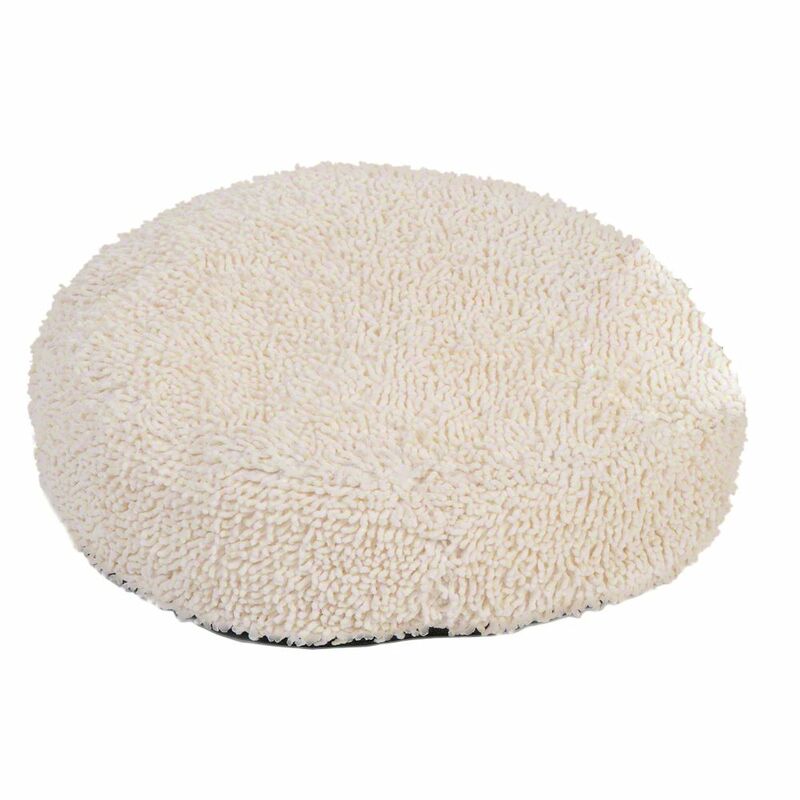 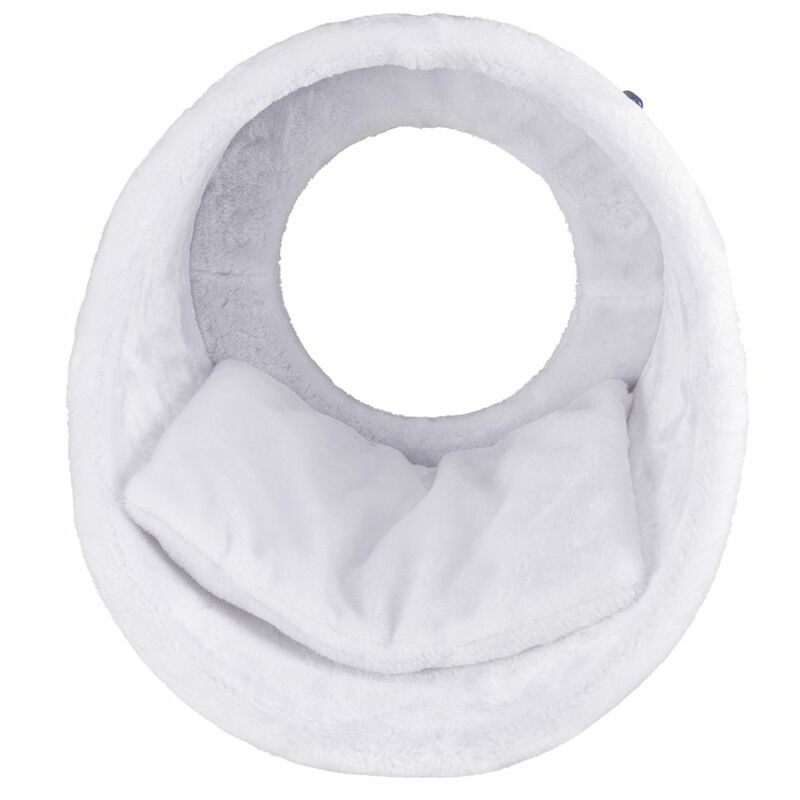 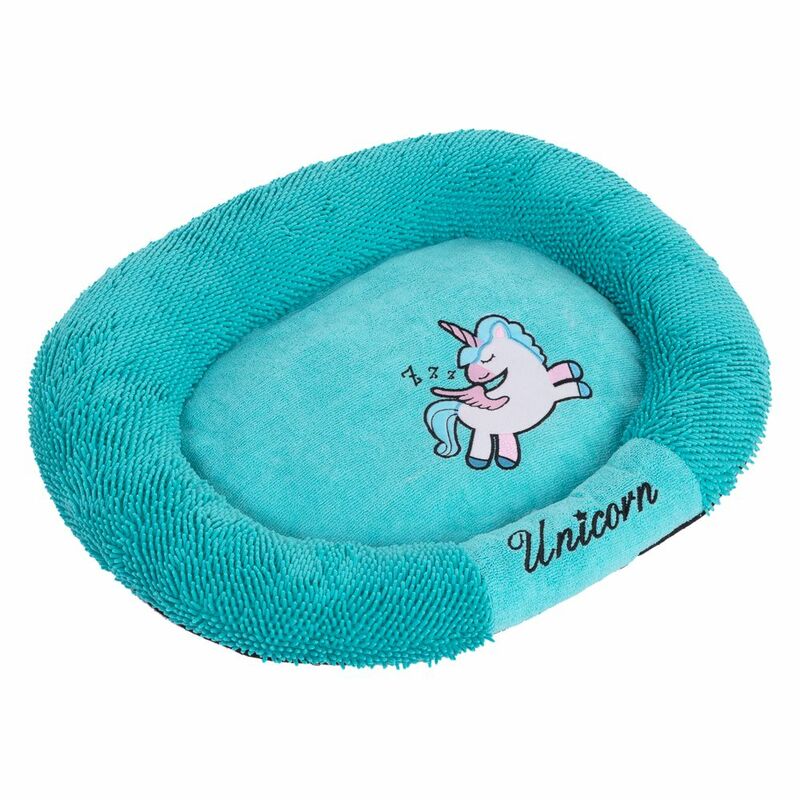 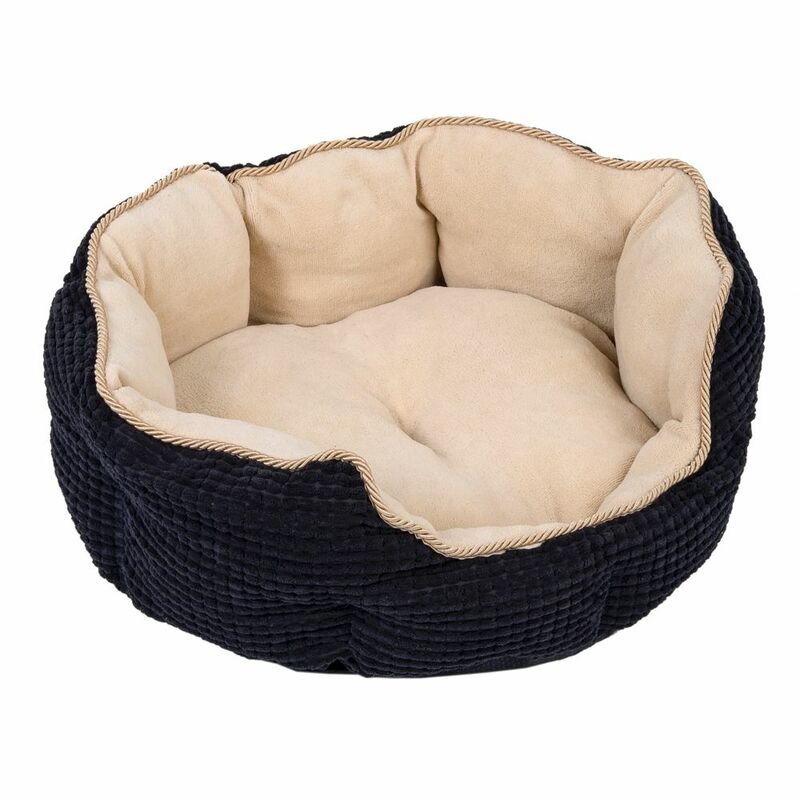 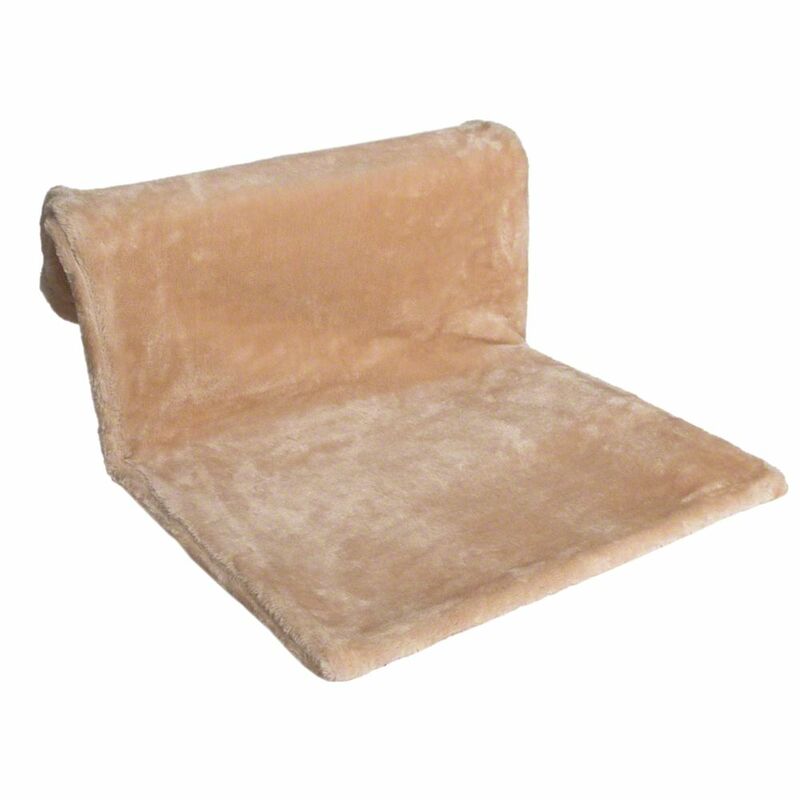 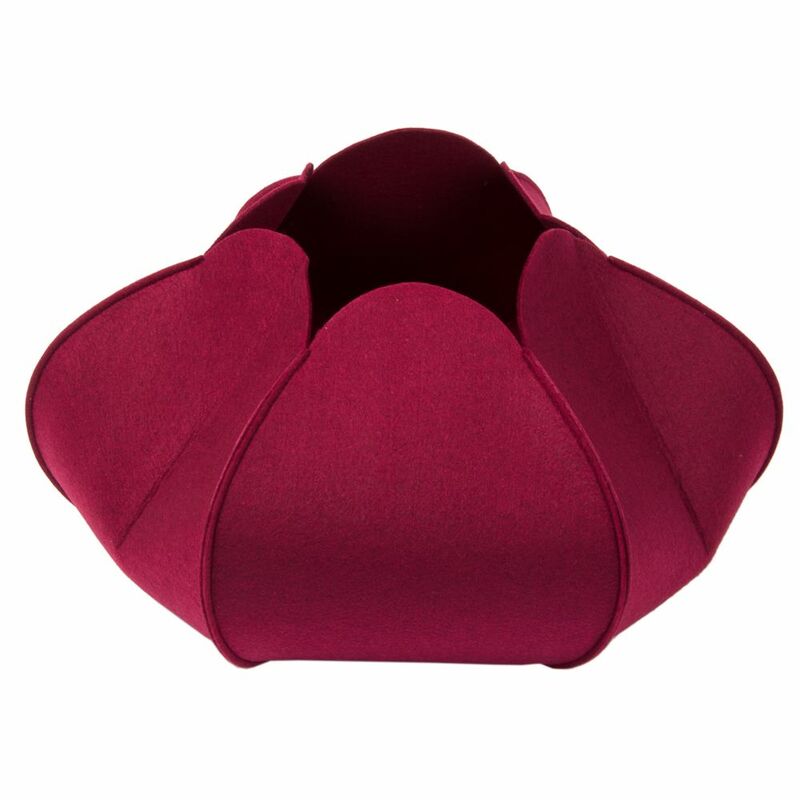 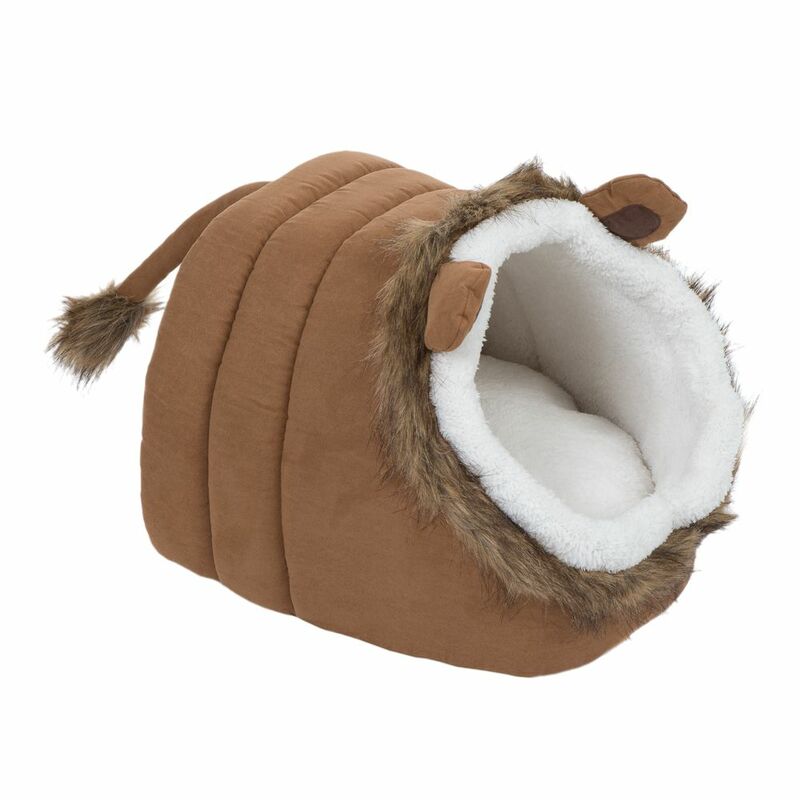 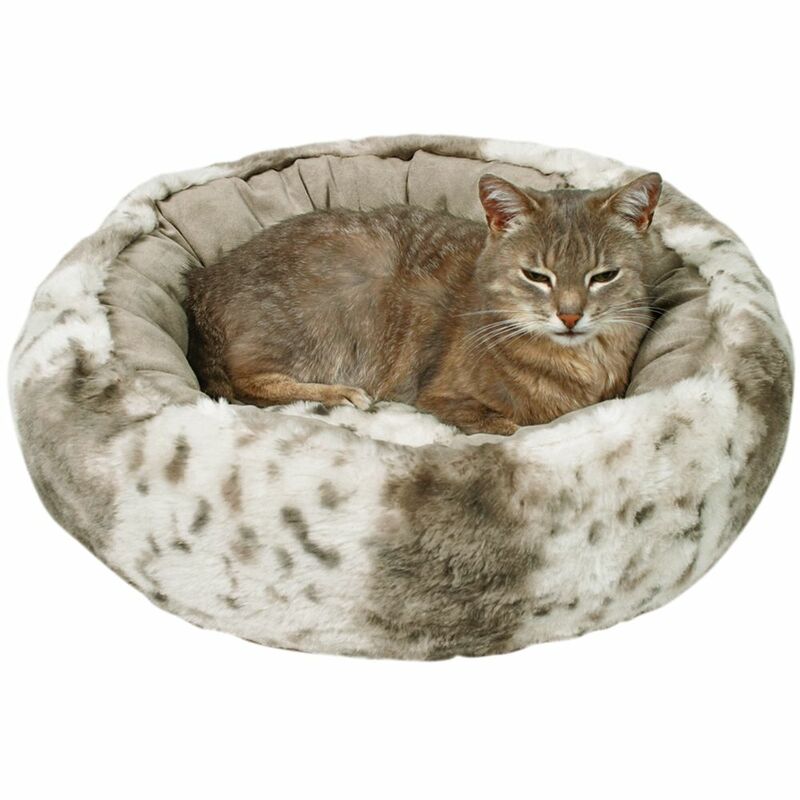 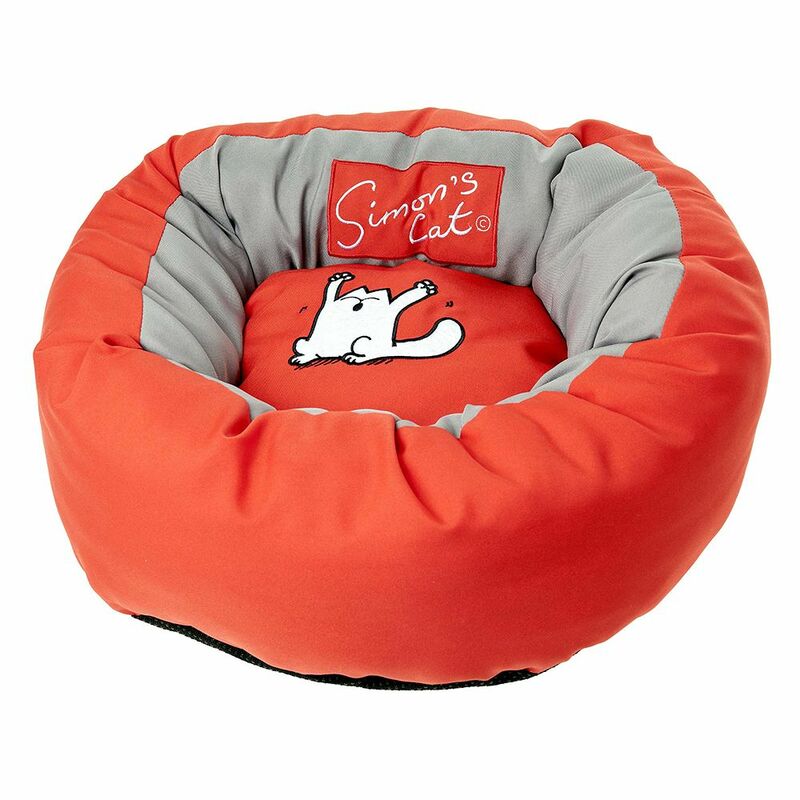 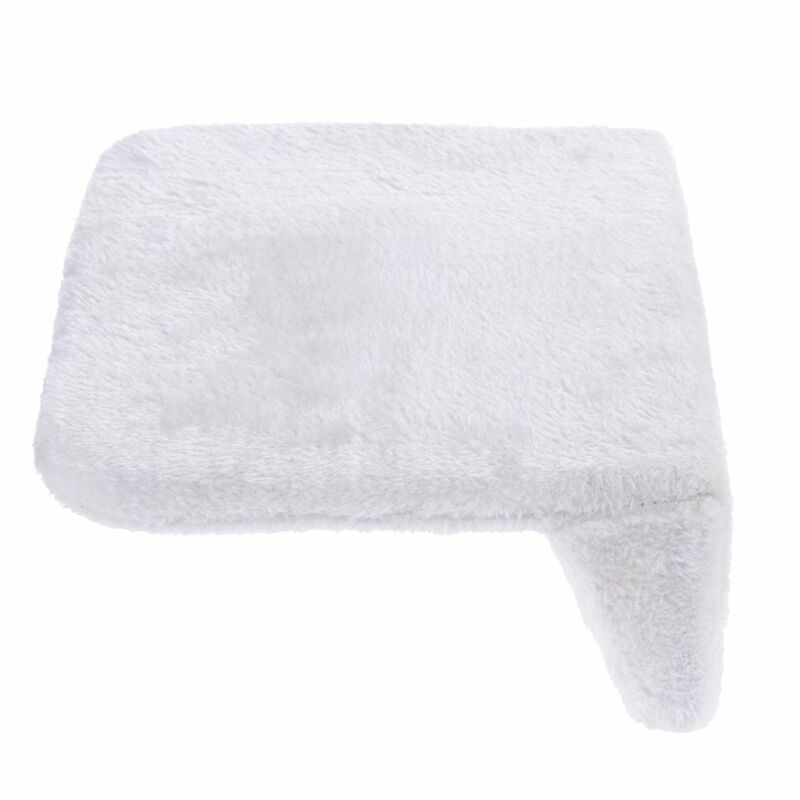 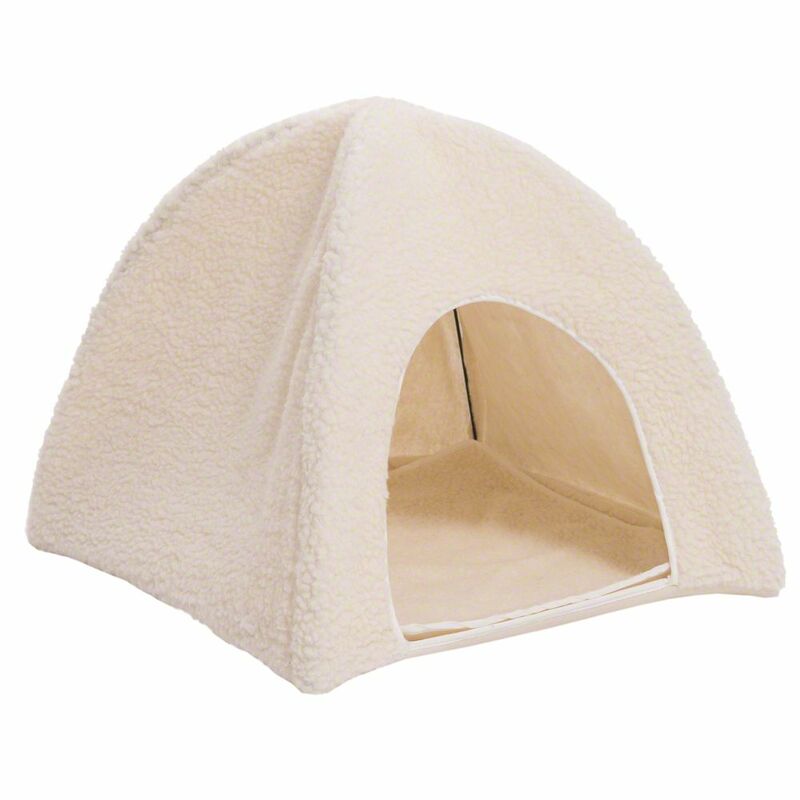 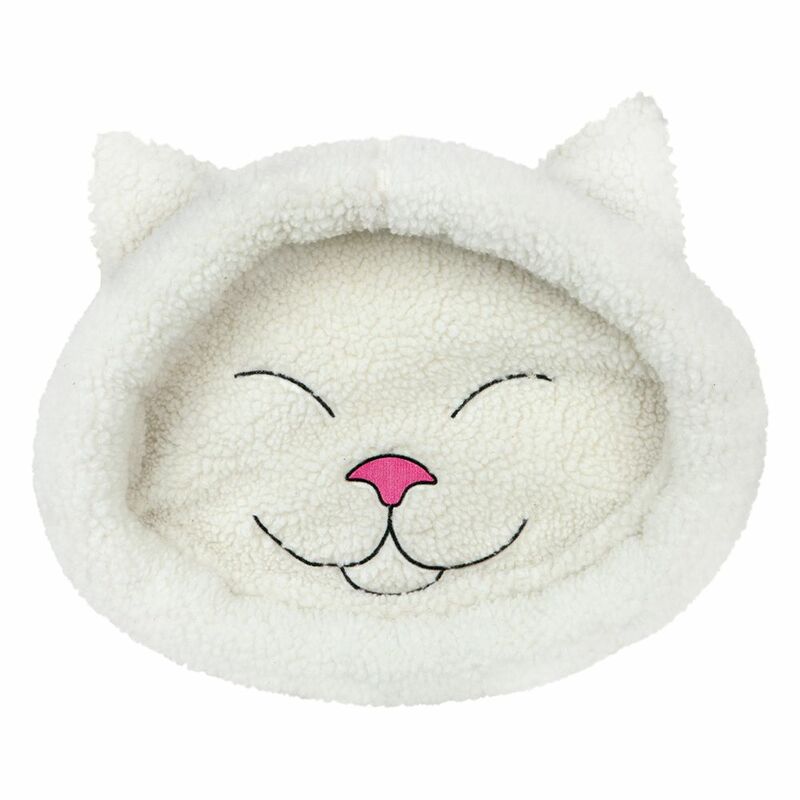 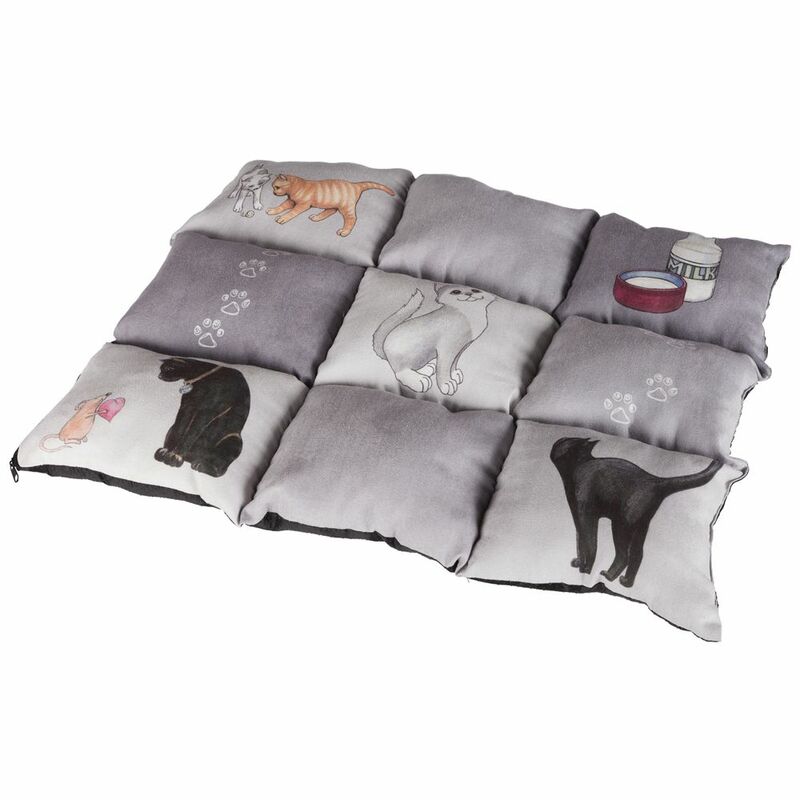 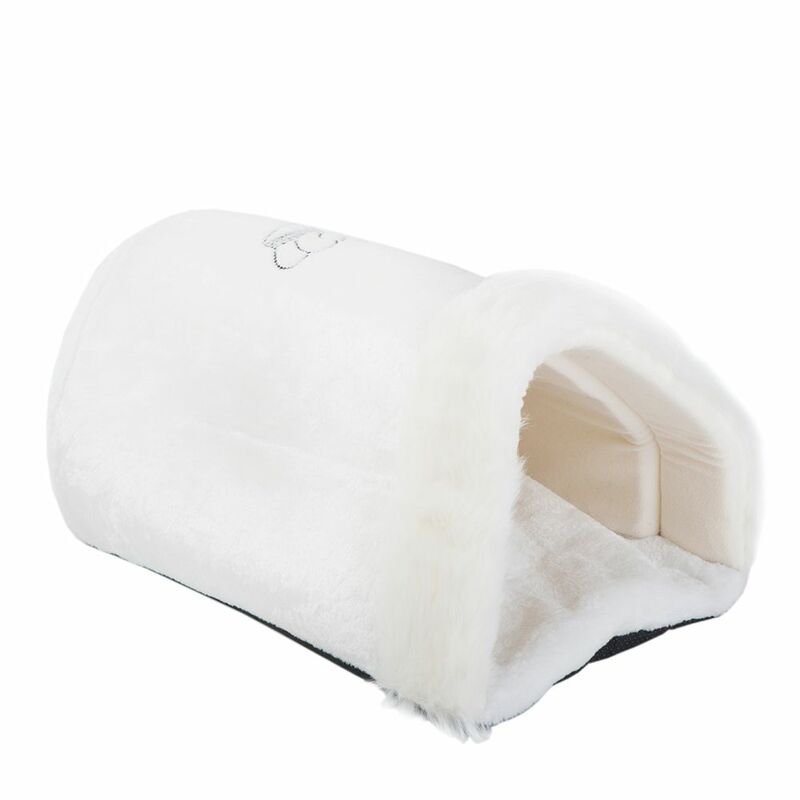 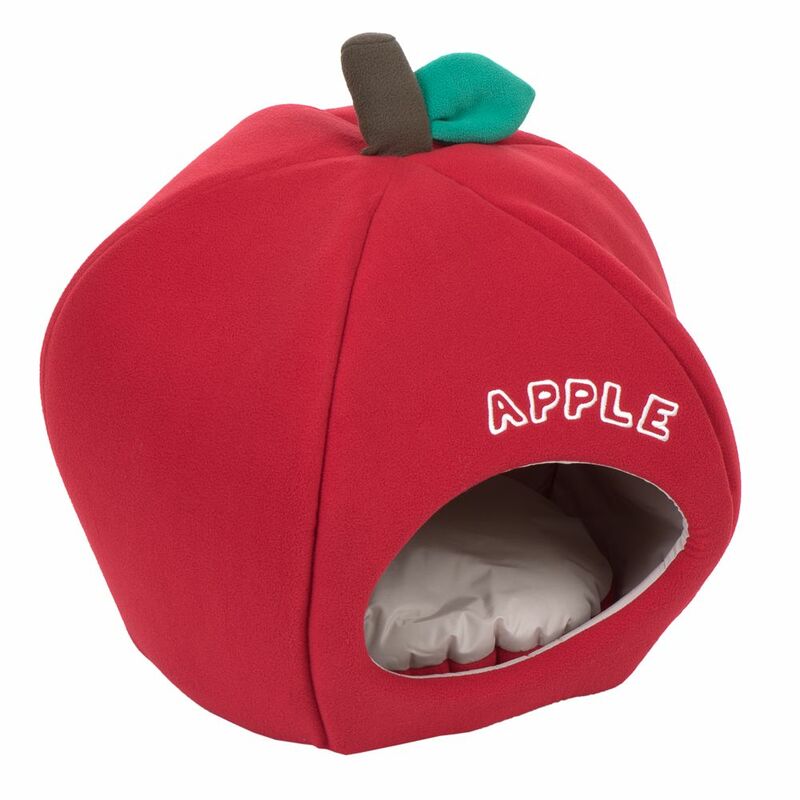 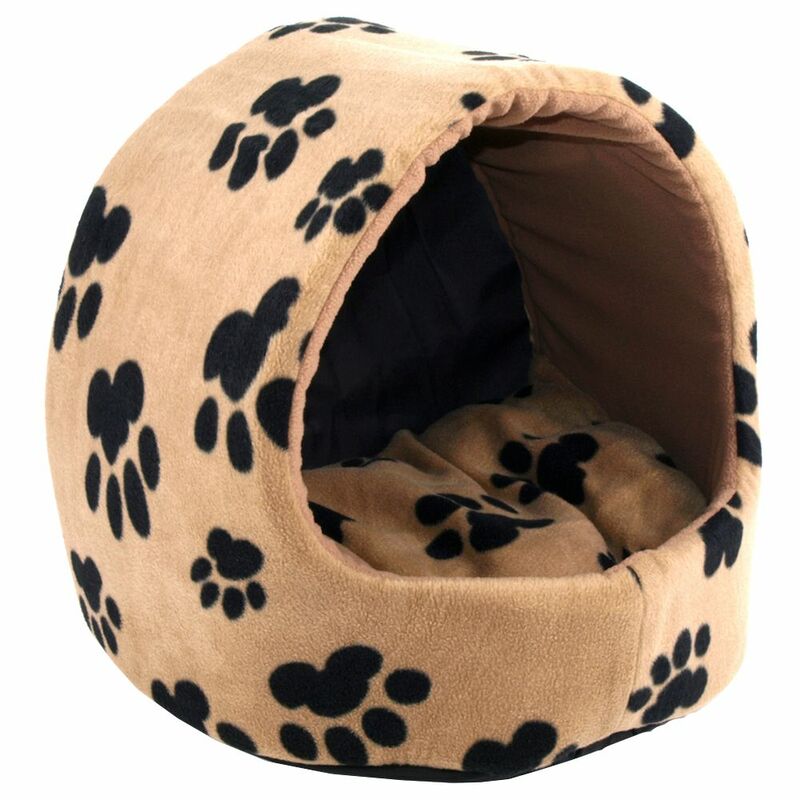 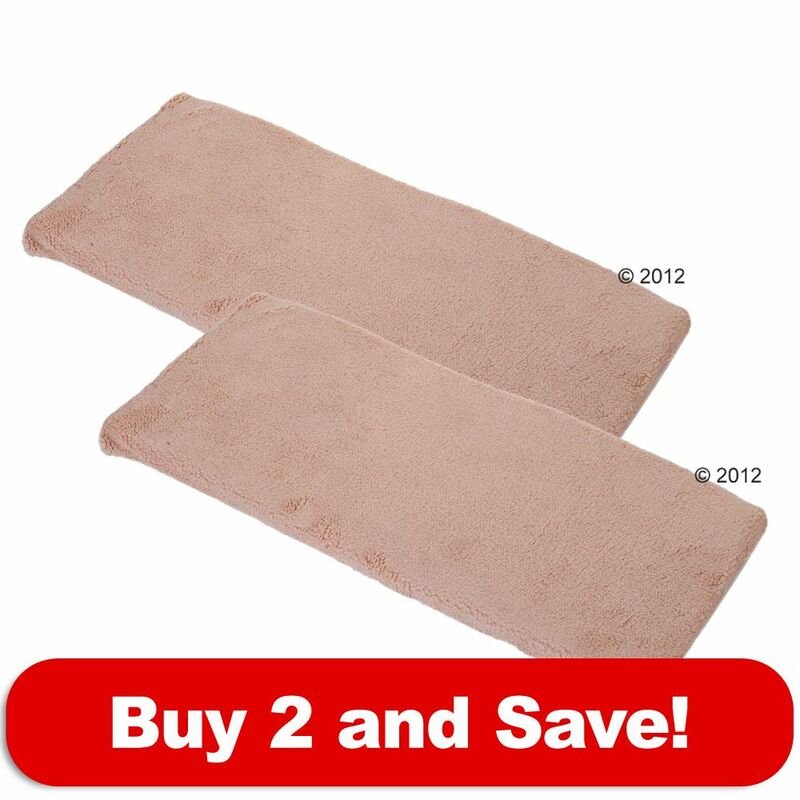 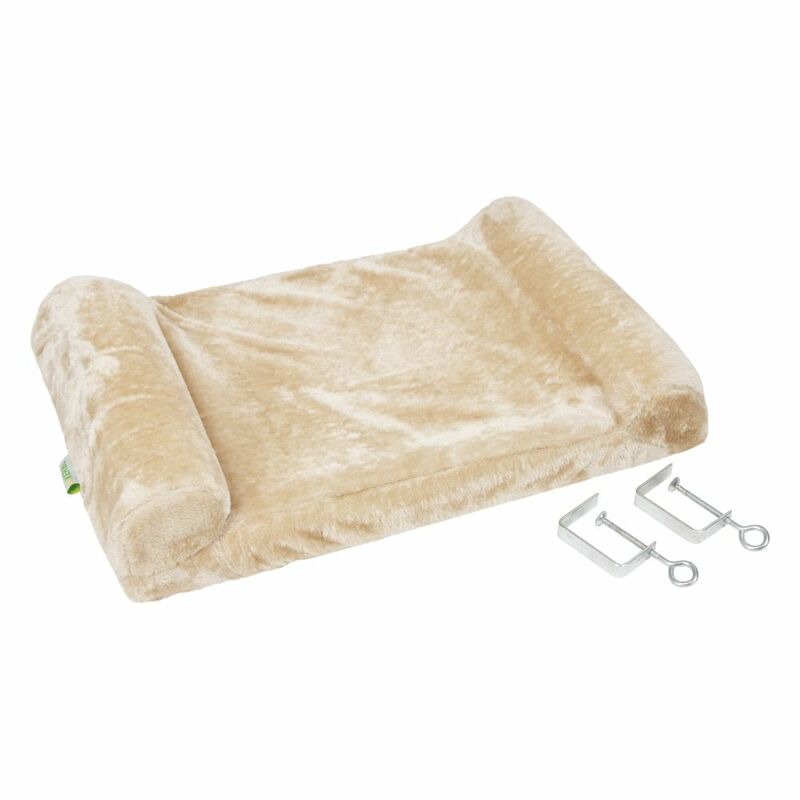 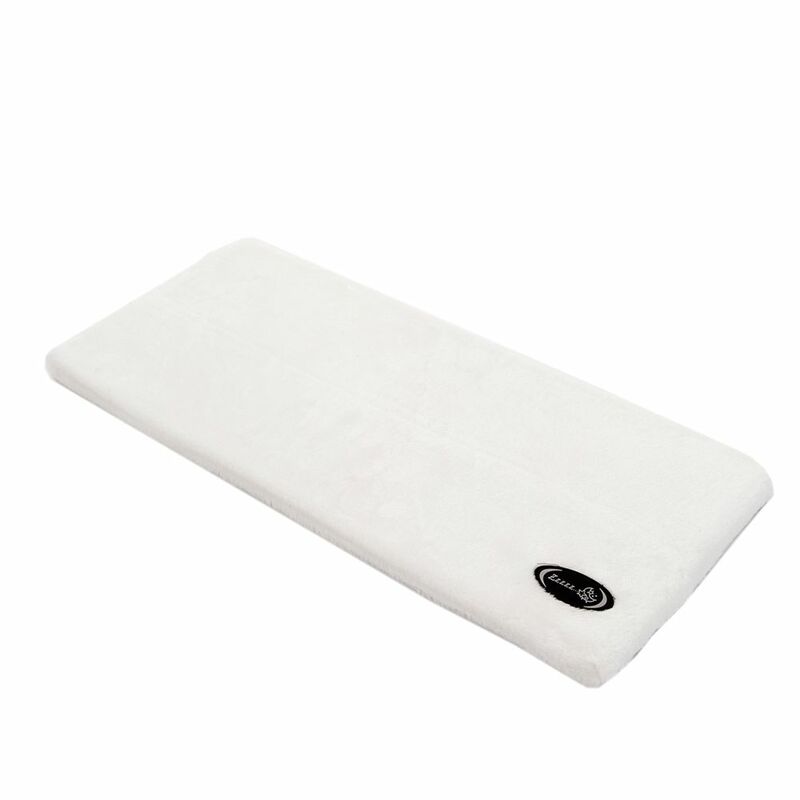 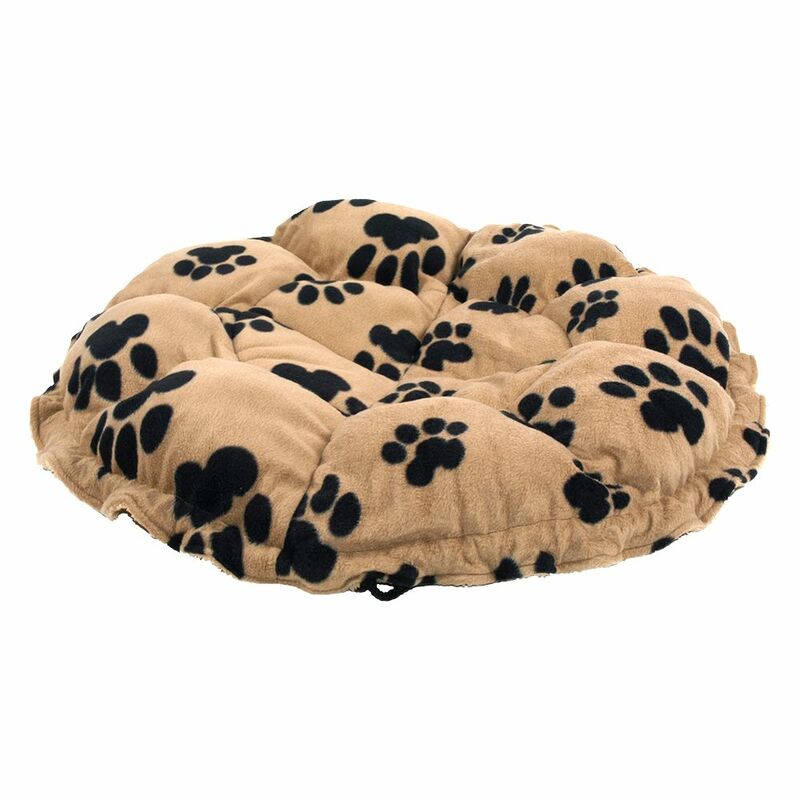 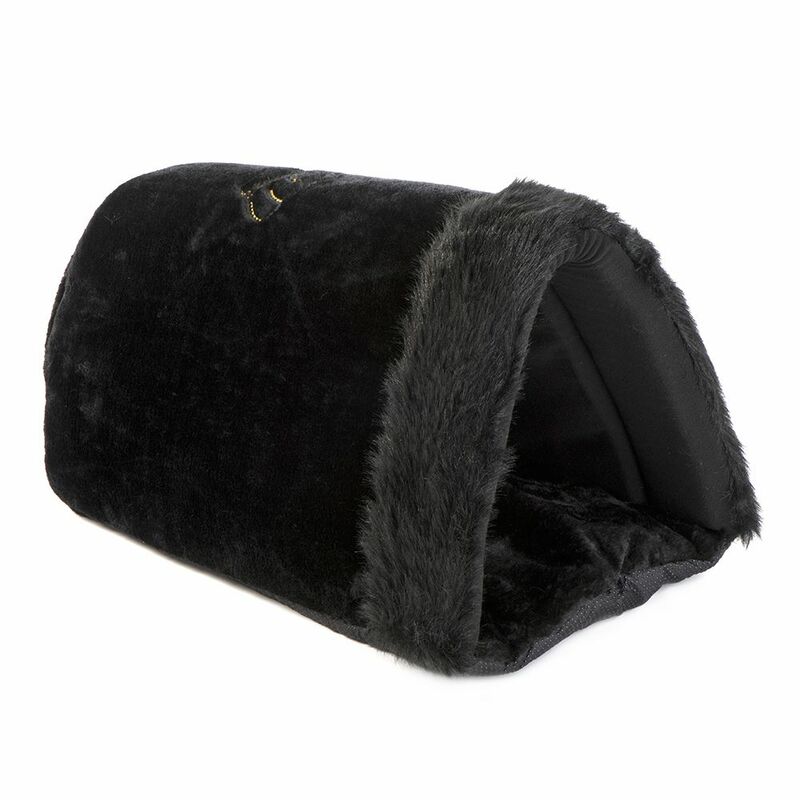 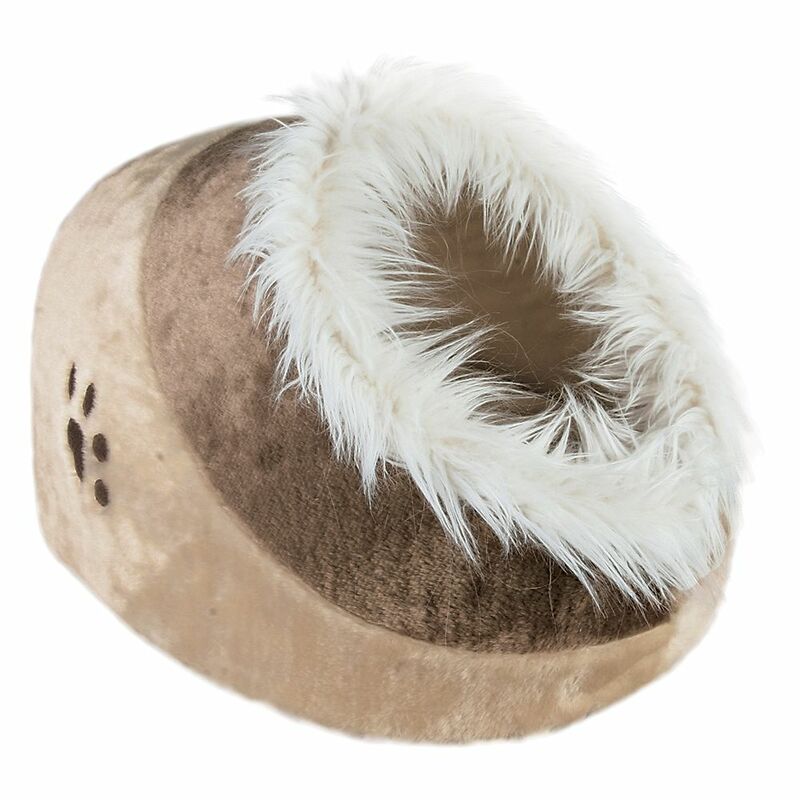 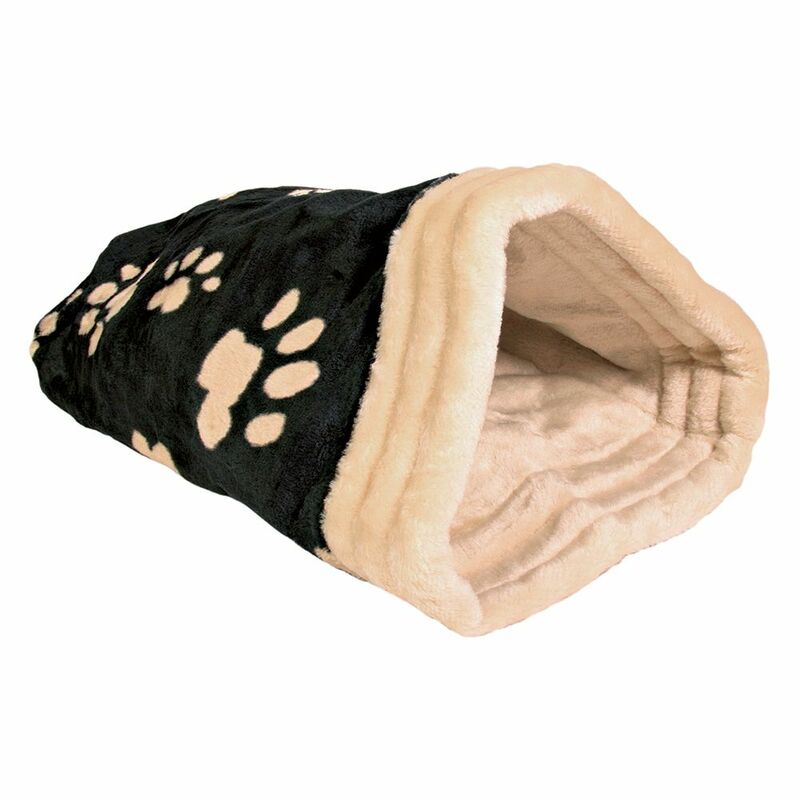 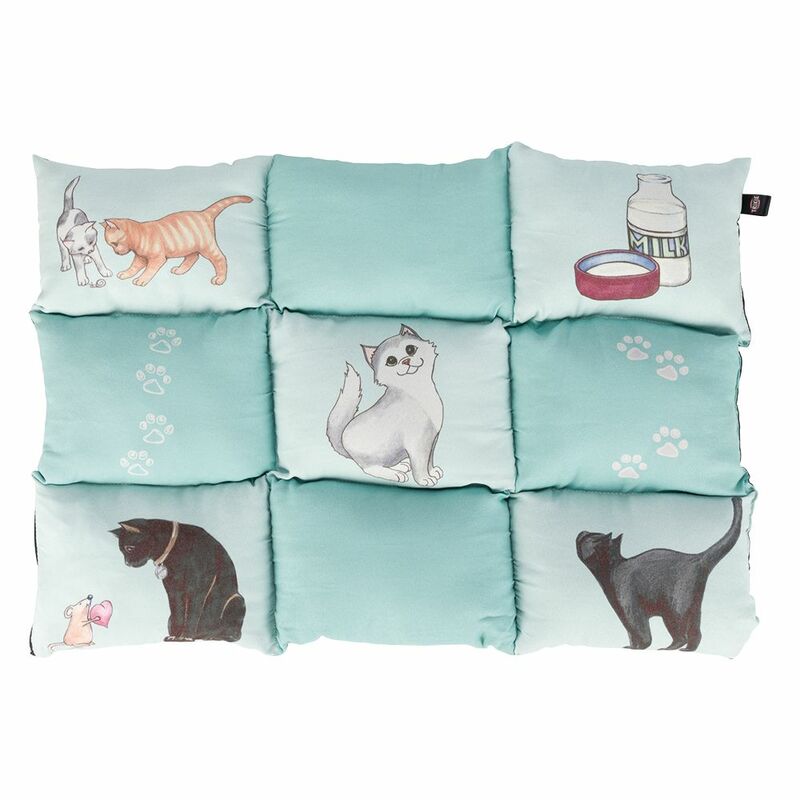 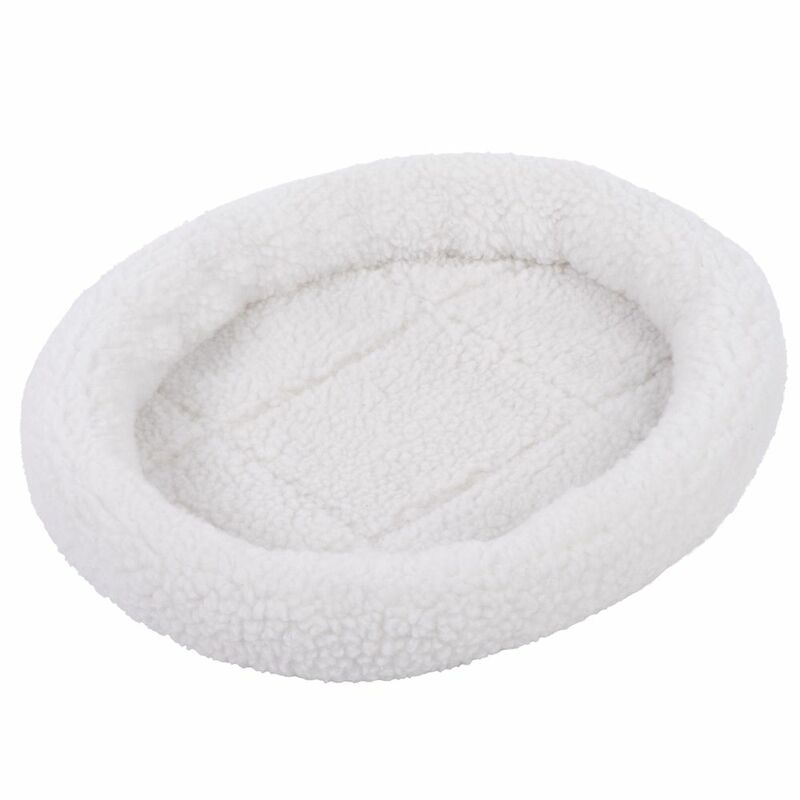 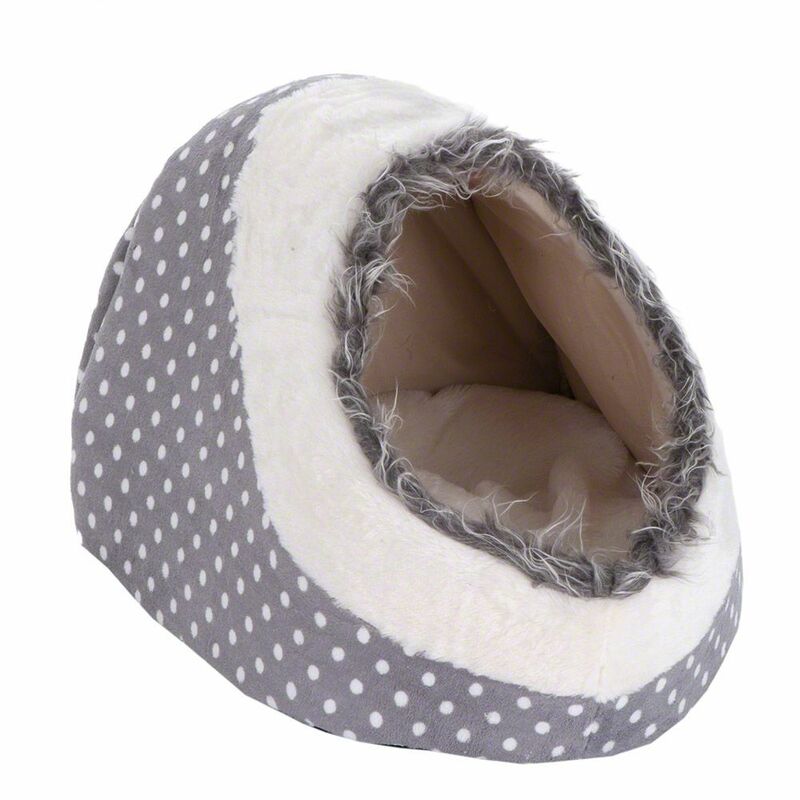 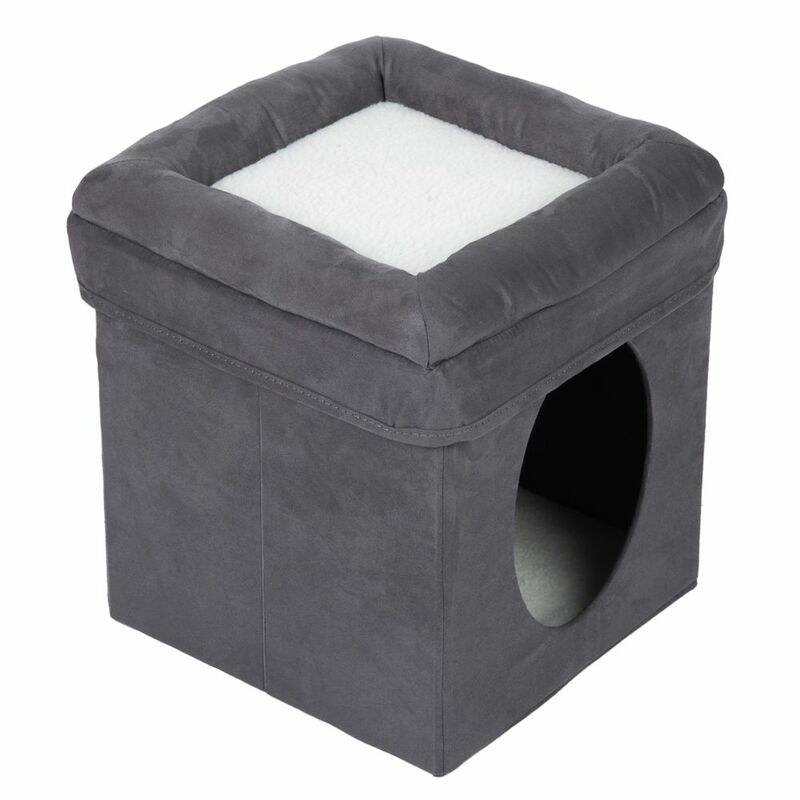 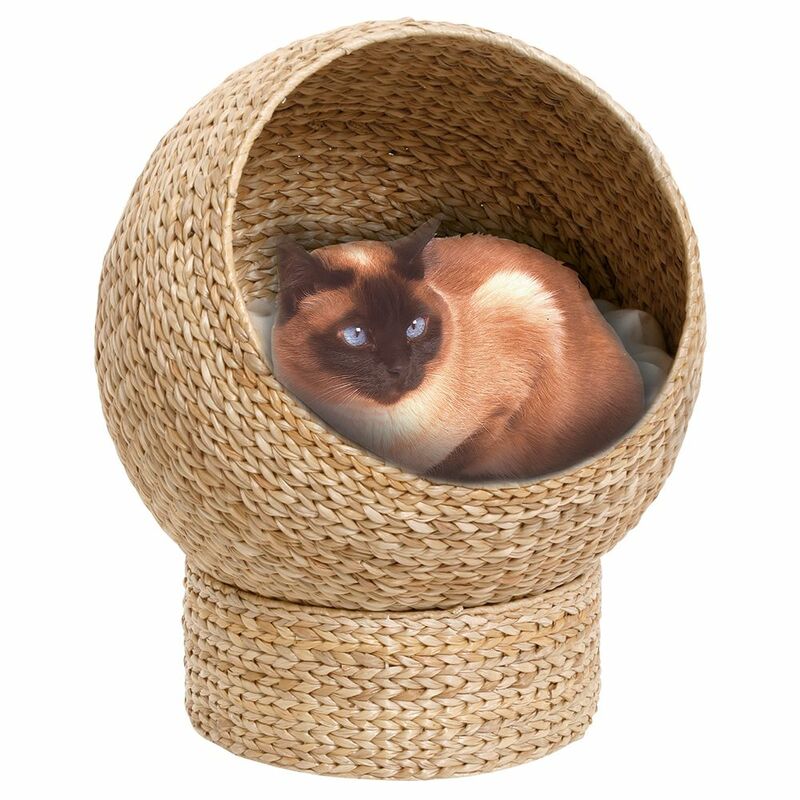 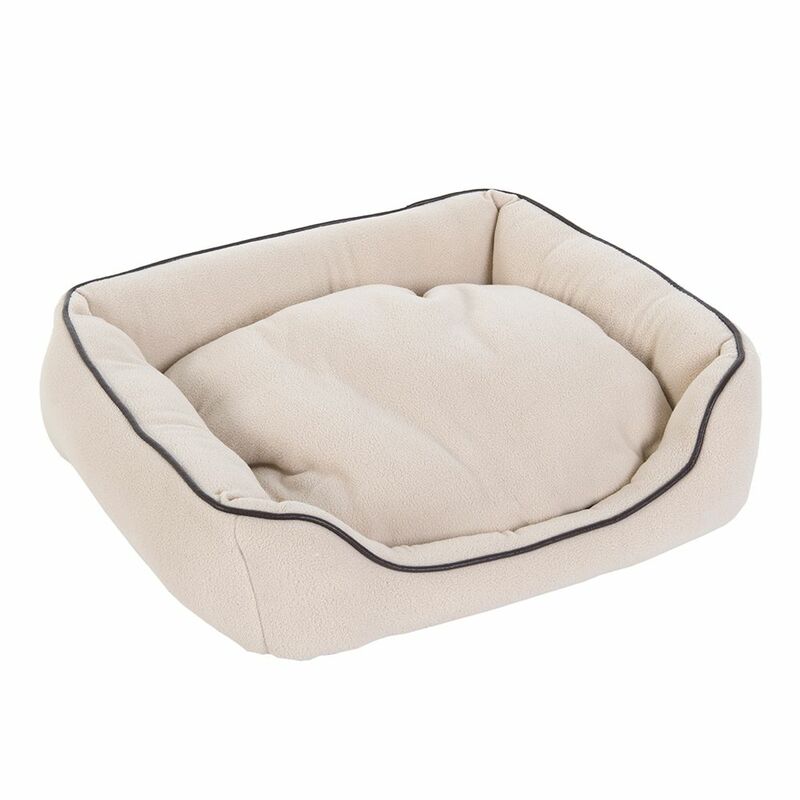 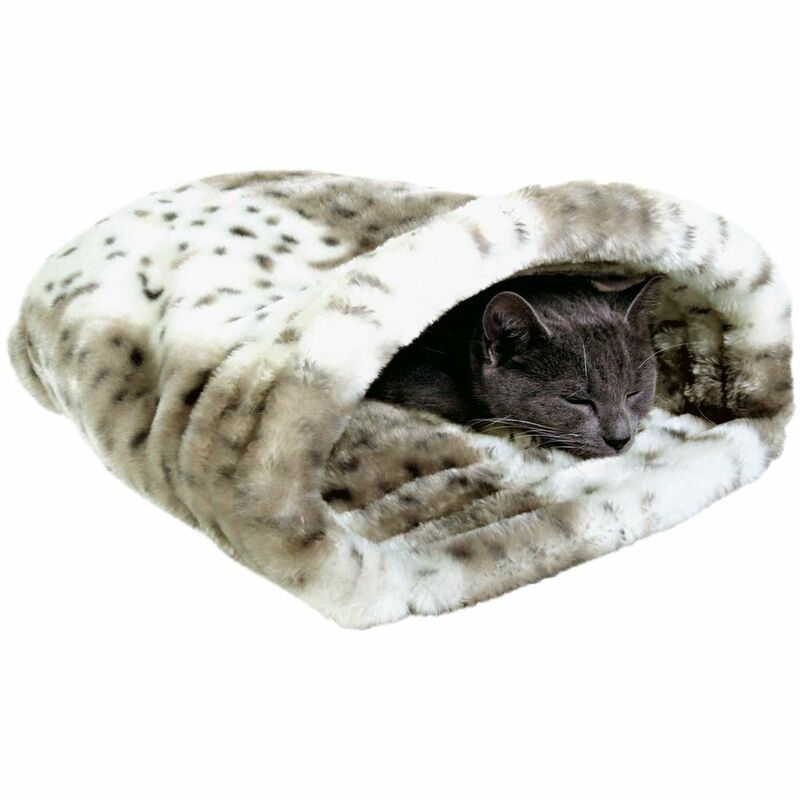 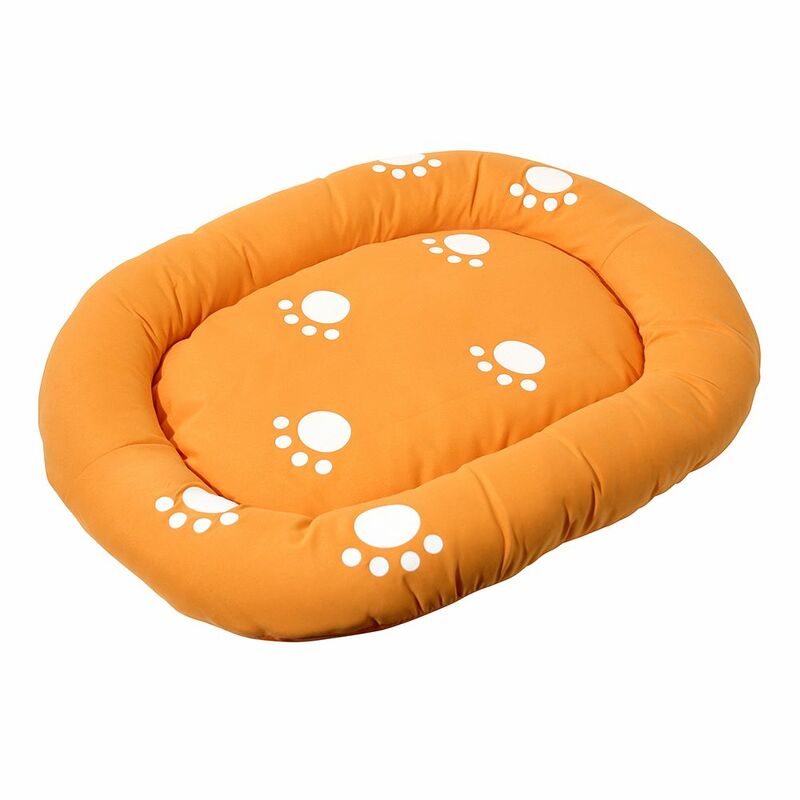 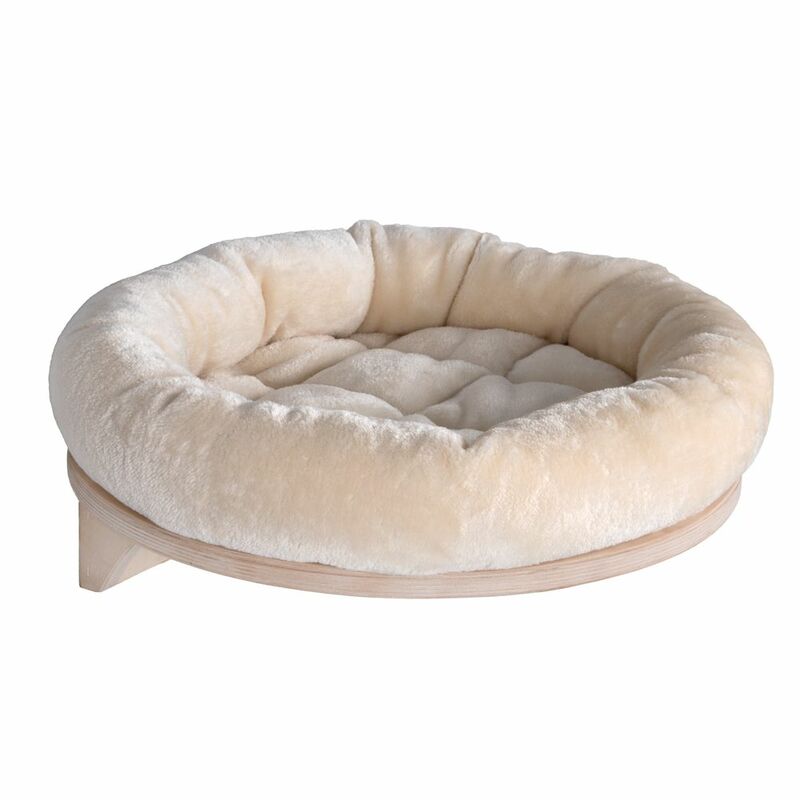 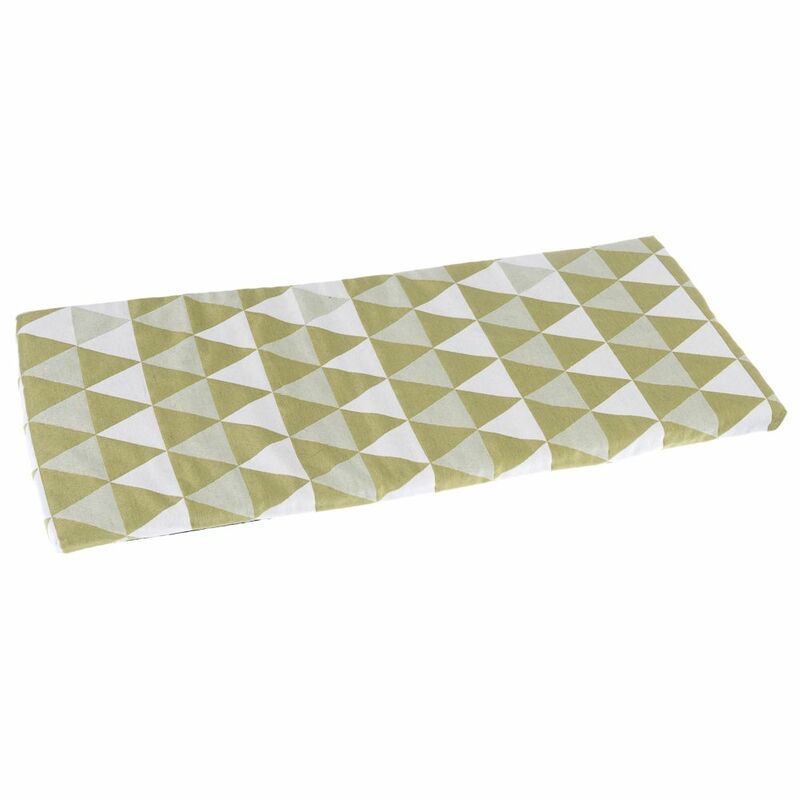 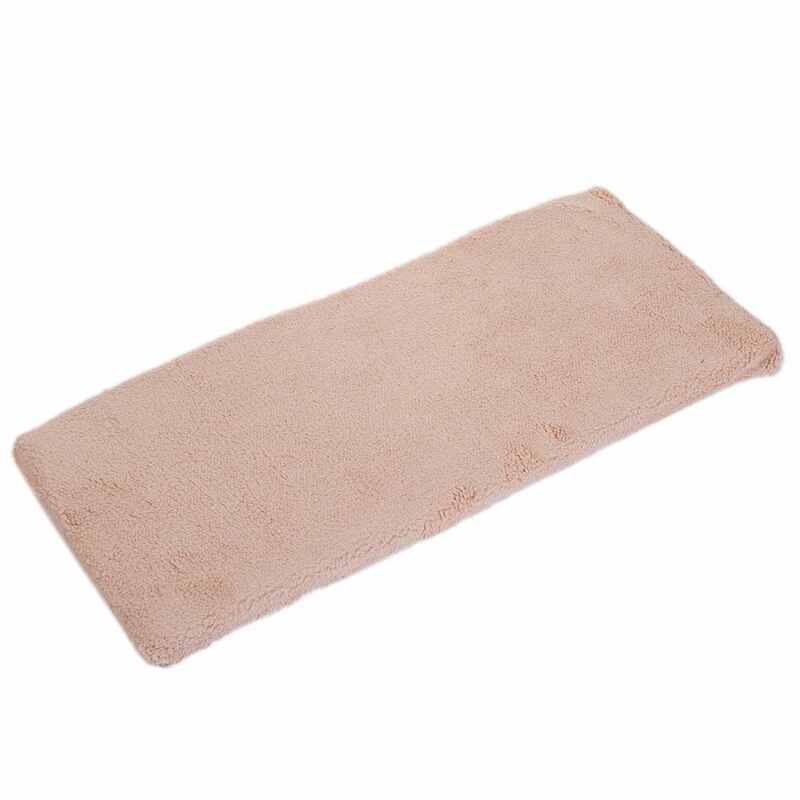 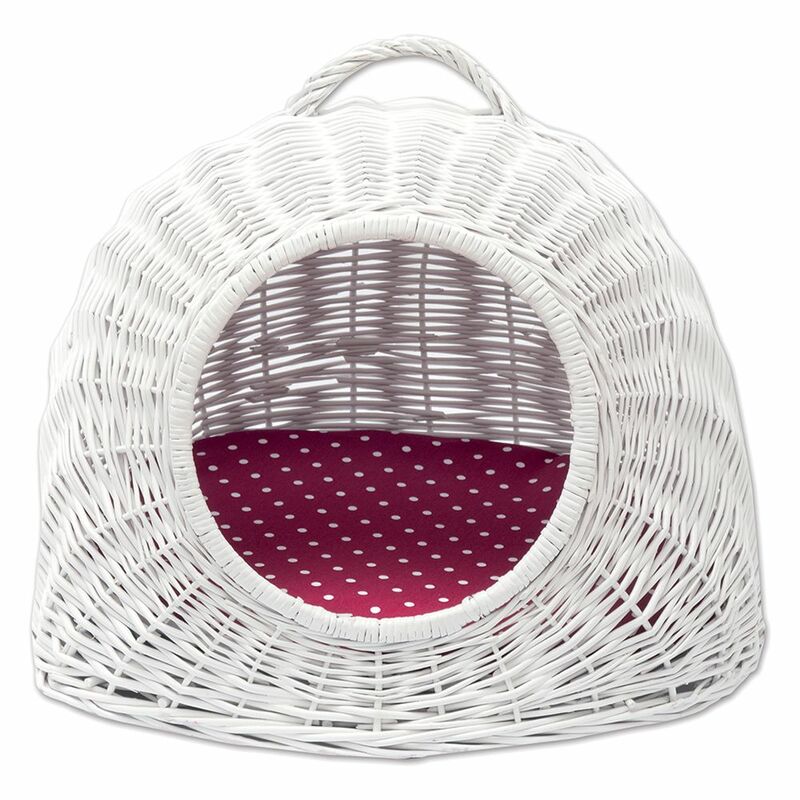 By investing in a cat bed you will be providing them with this private place where they can snuggle up and snooze. 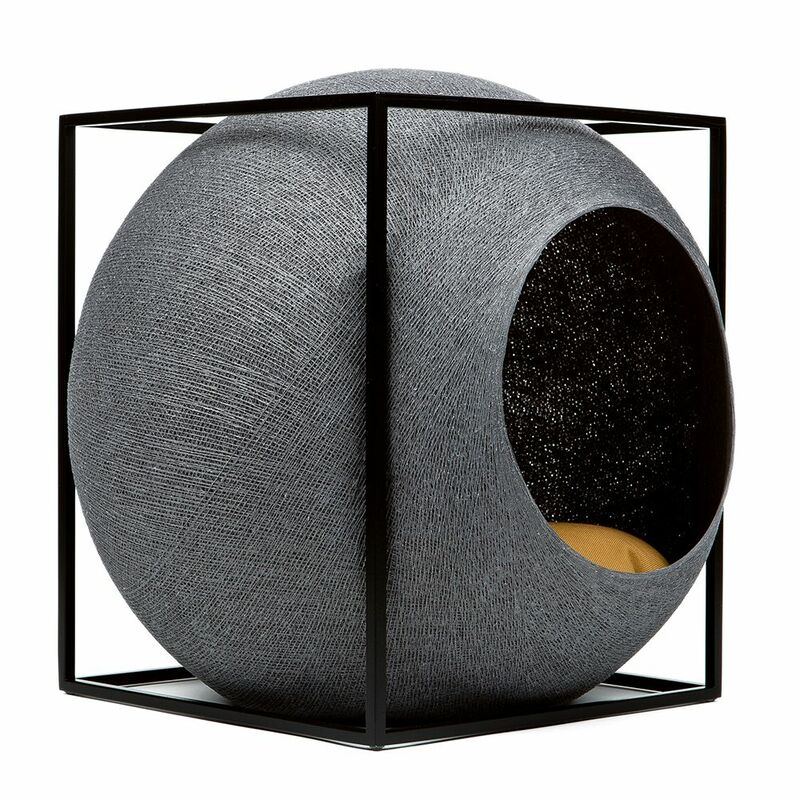 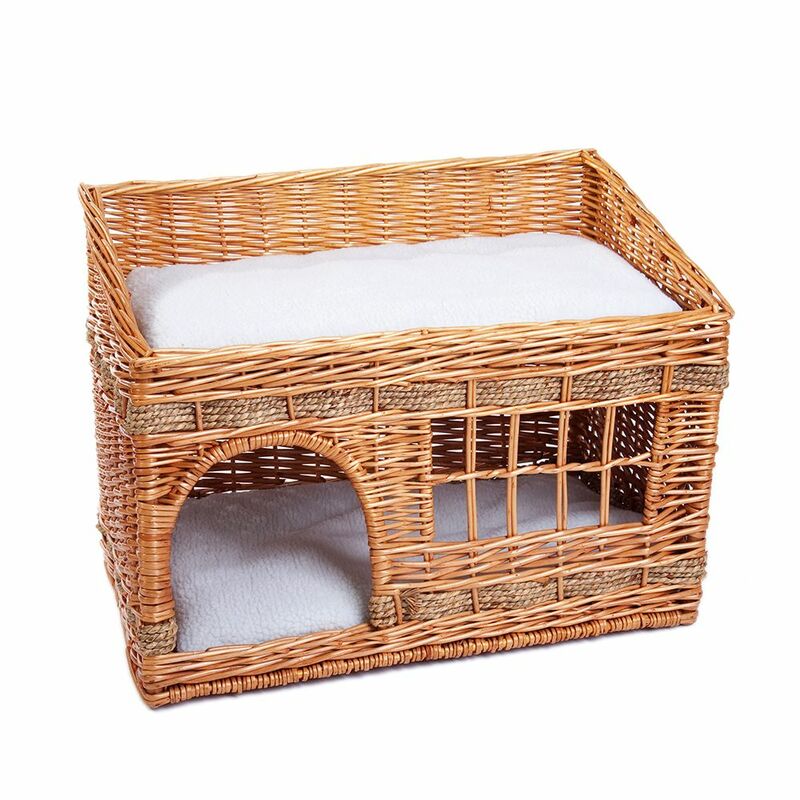 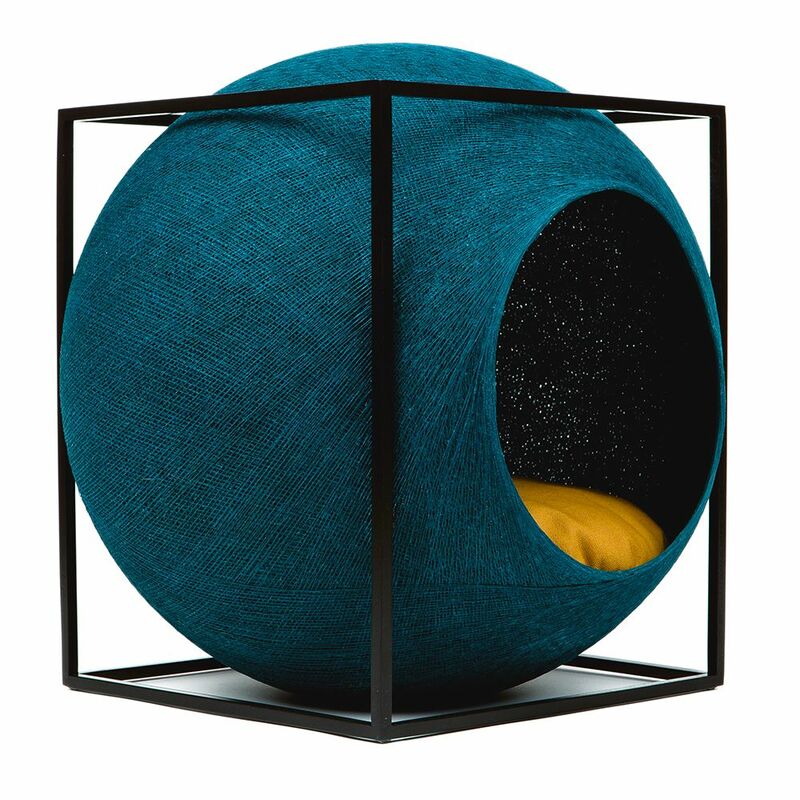 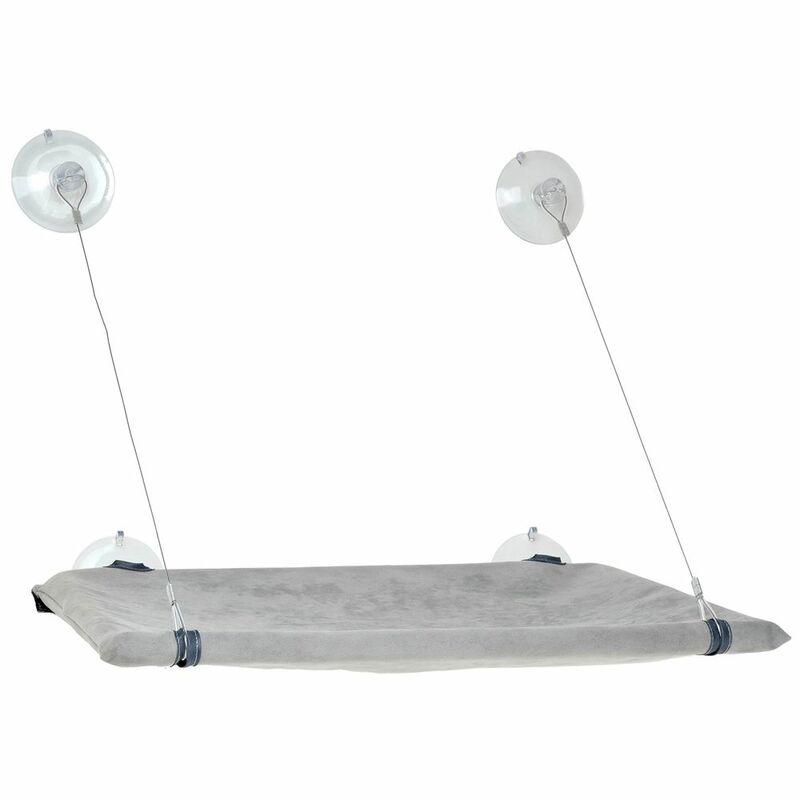 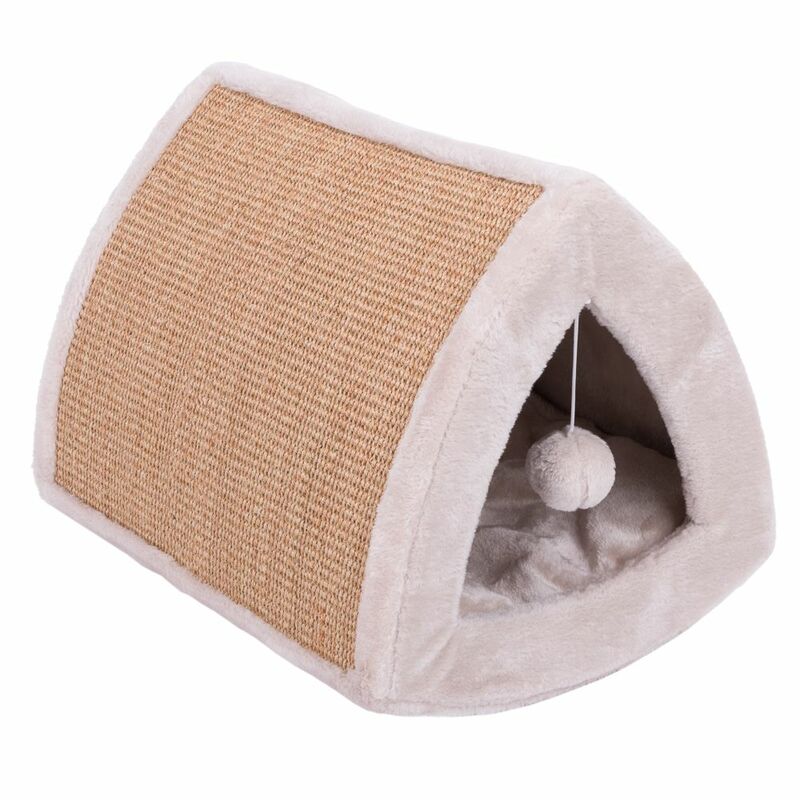 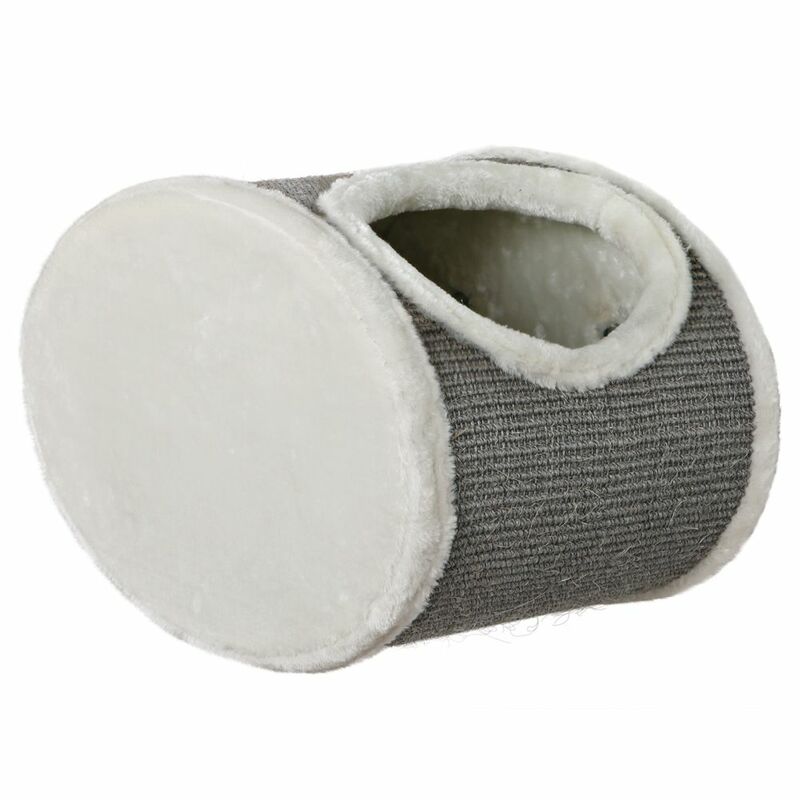 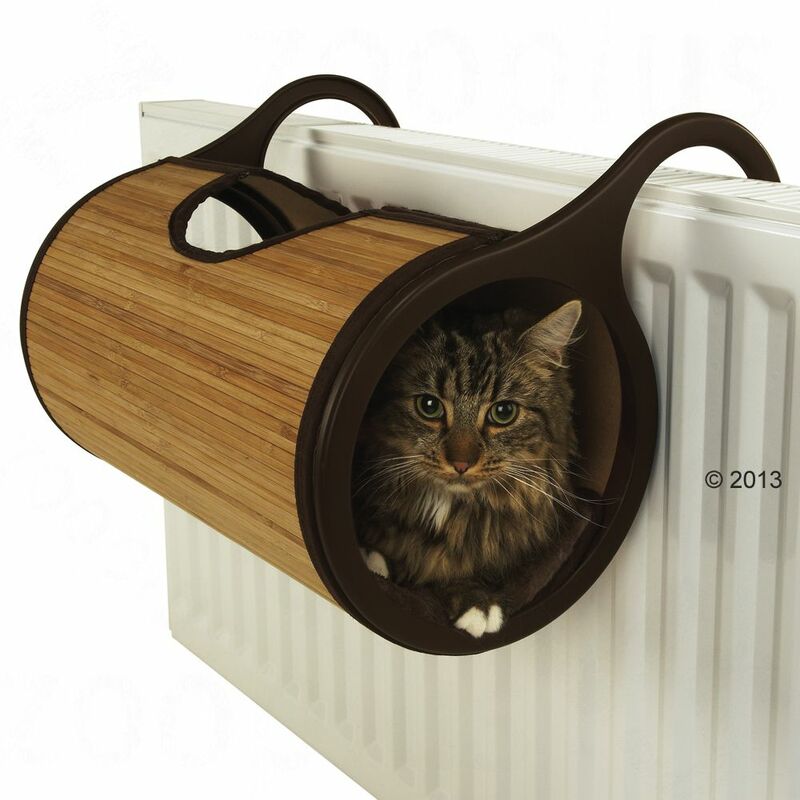 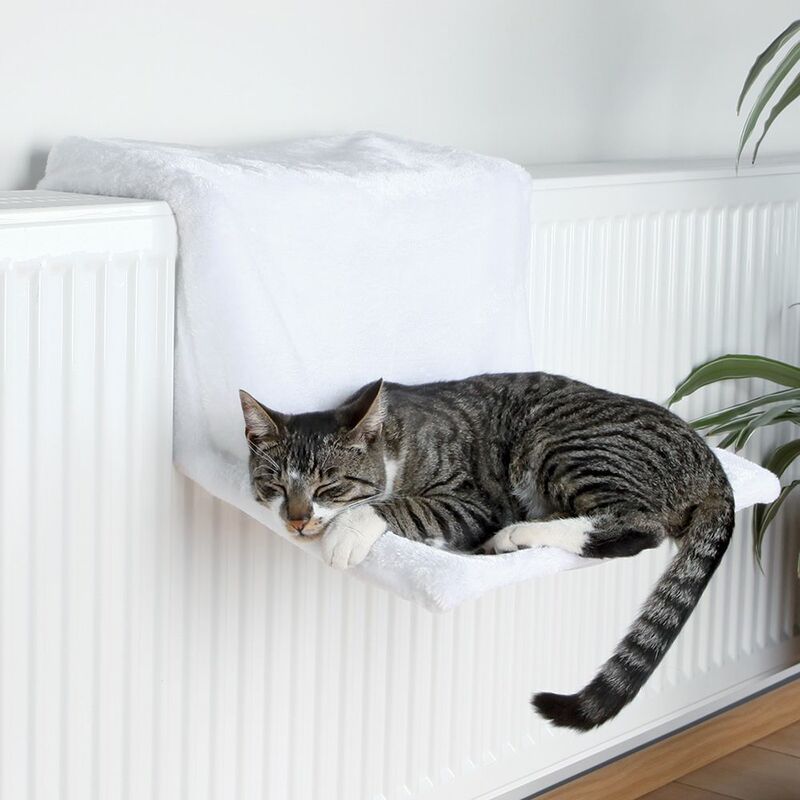 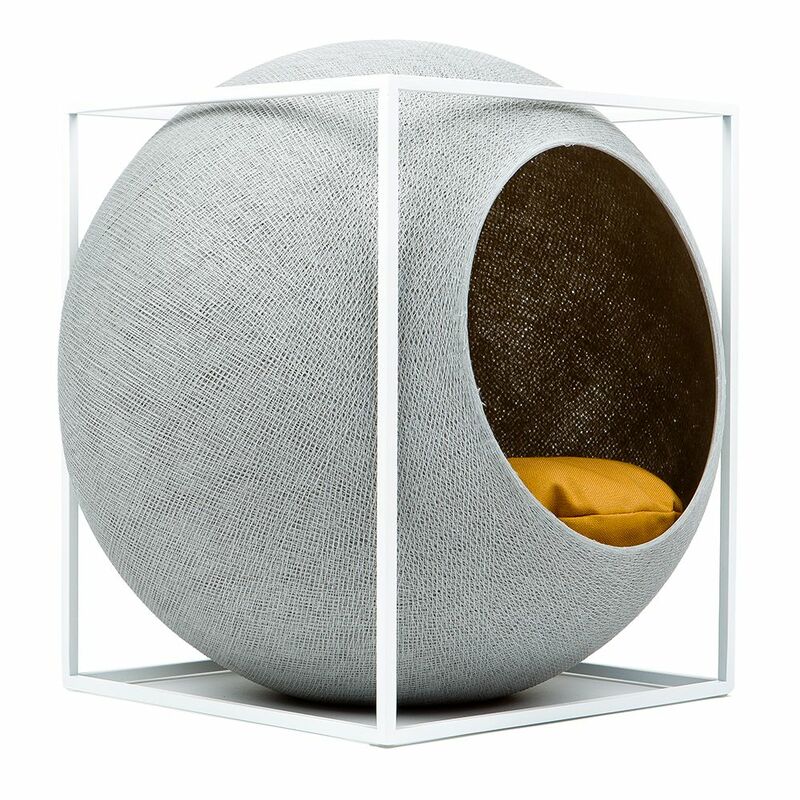 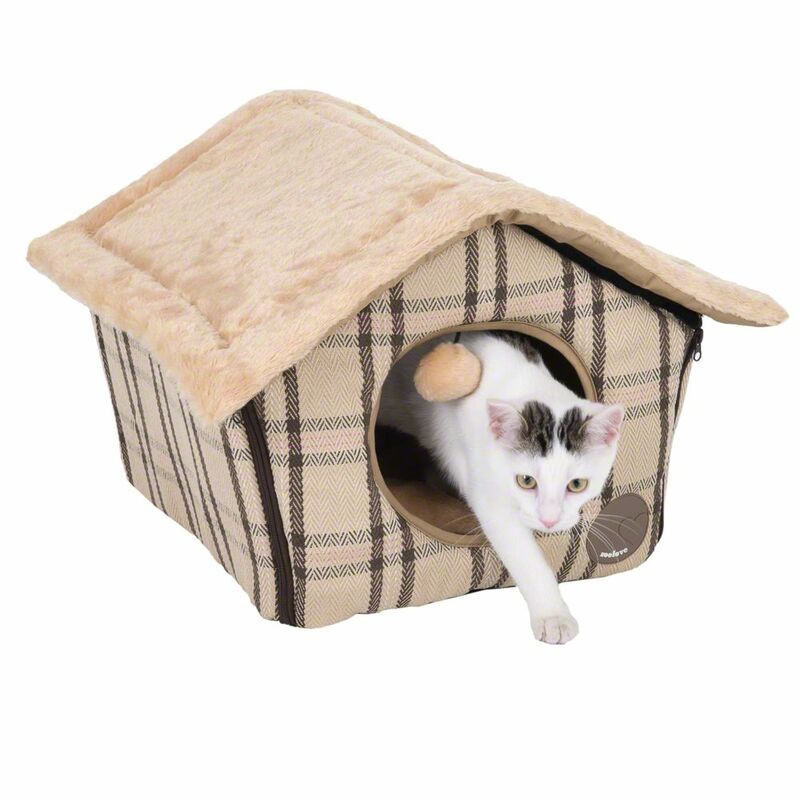 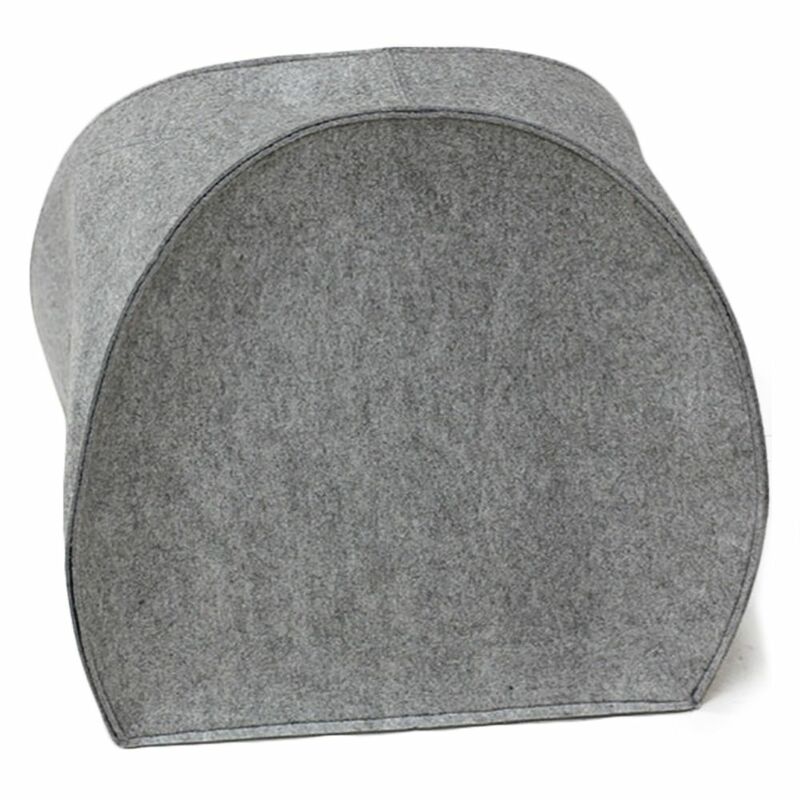 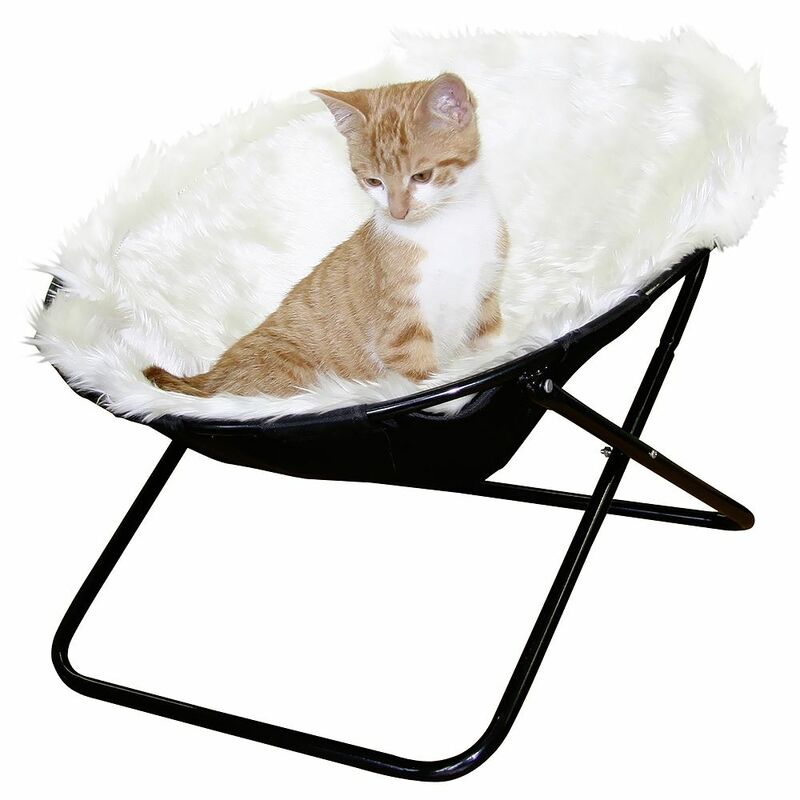 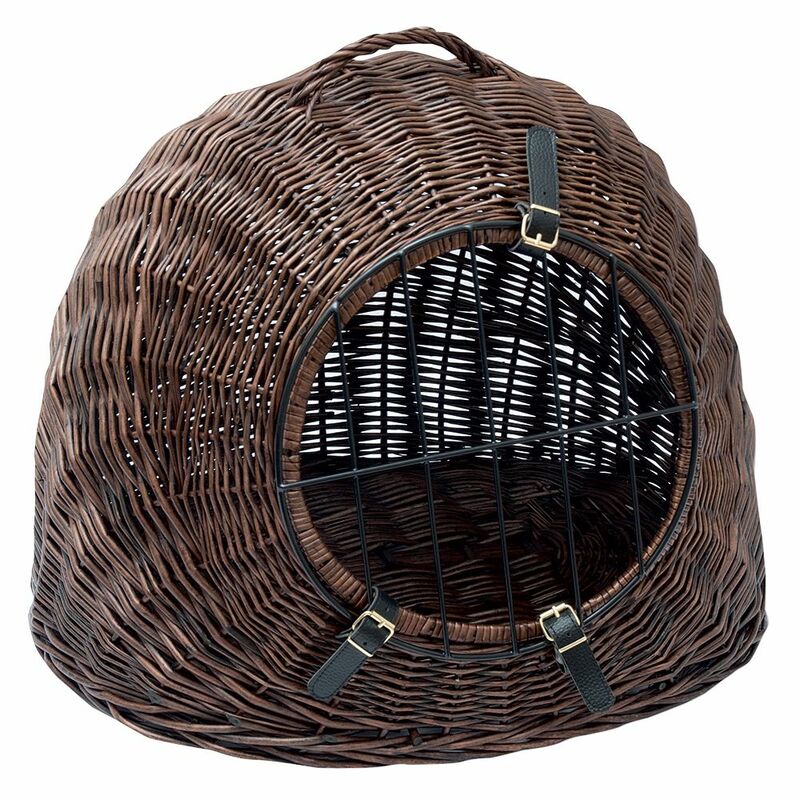 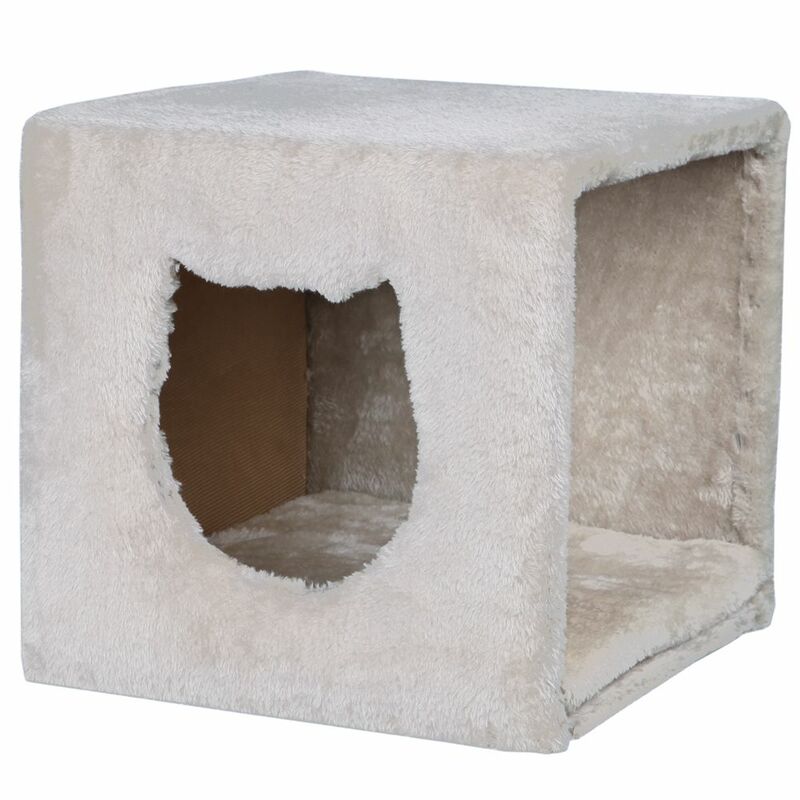 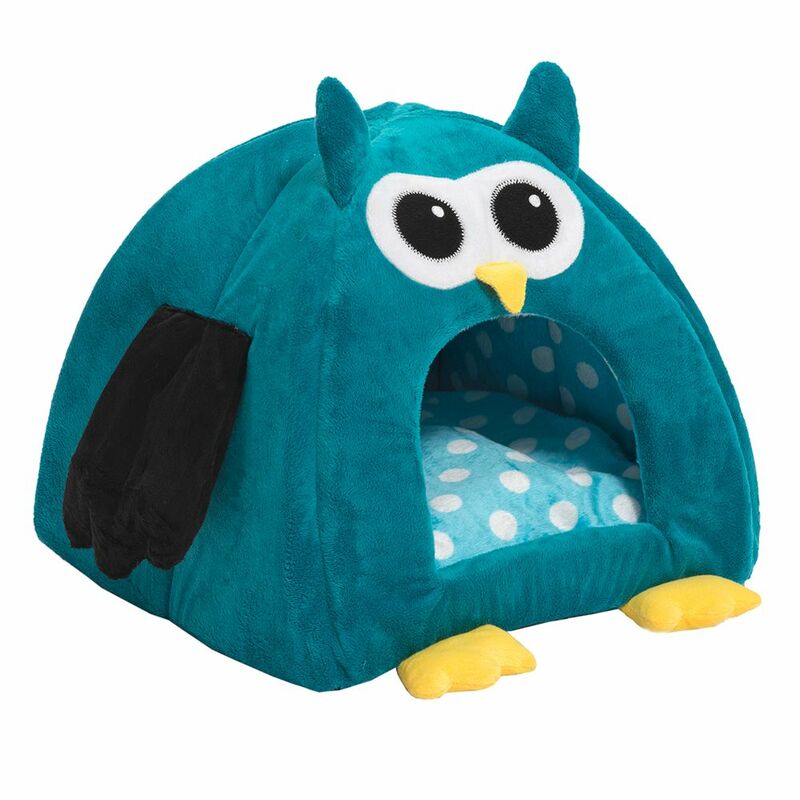 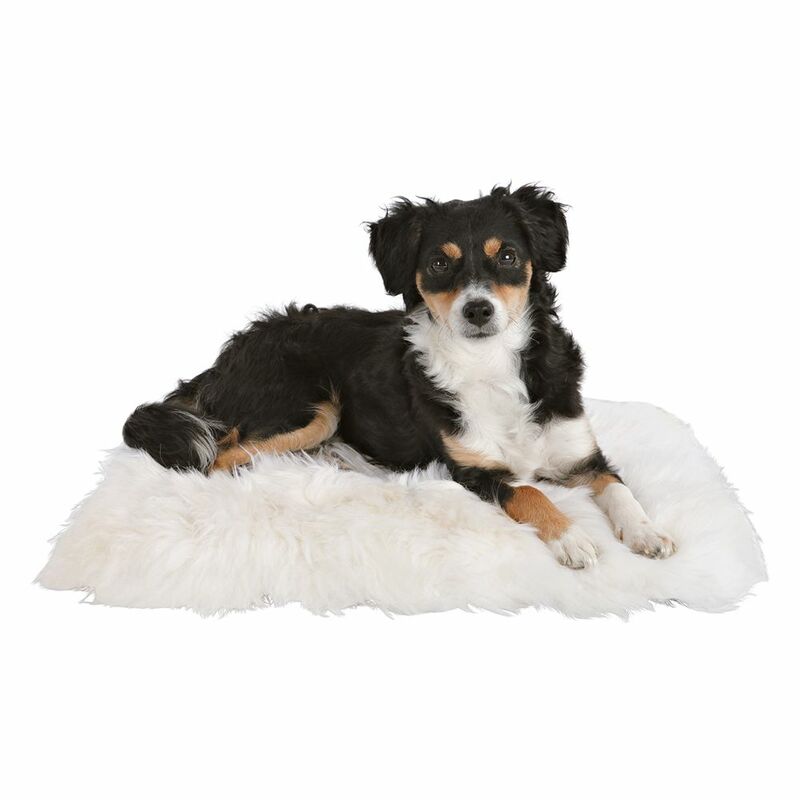 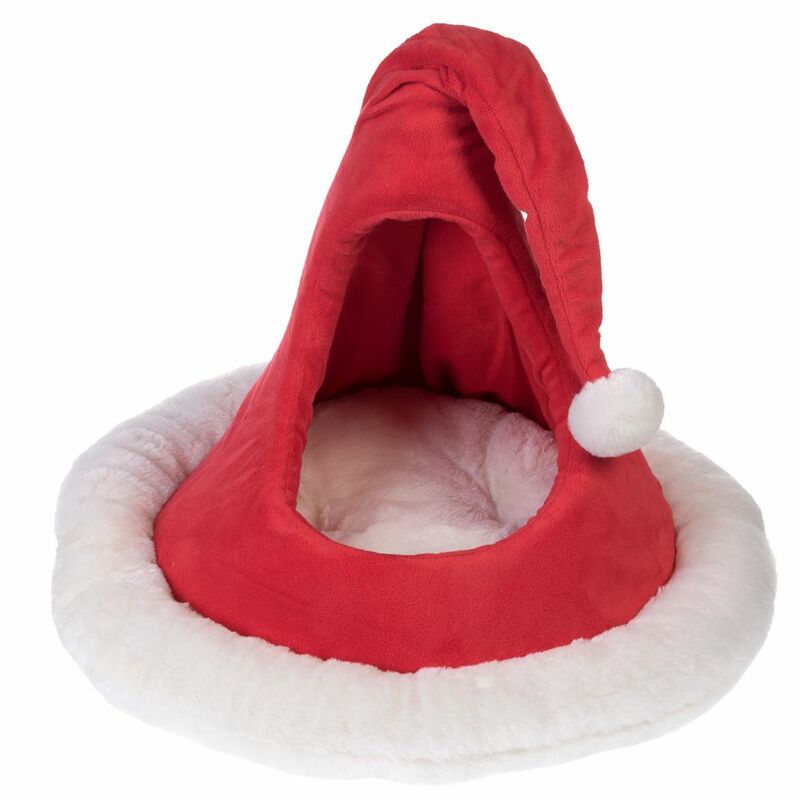 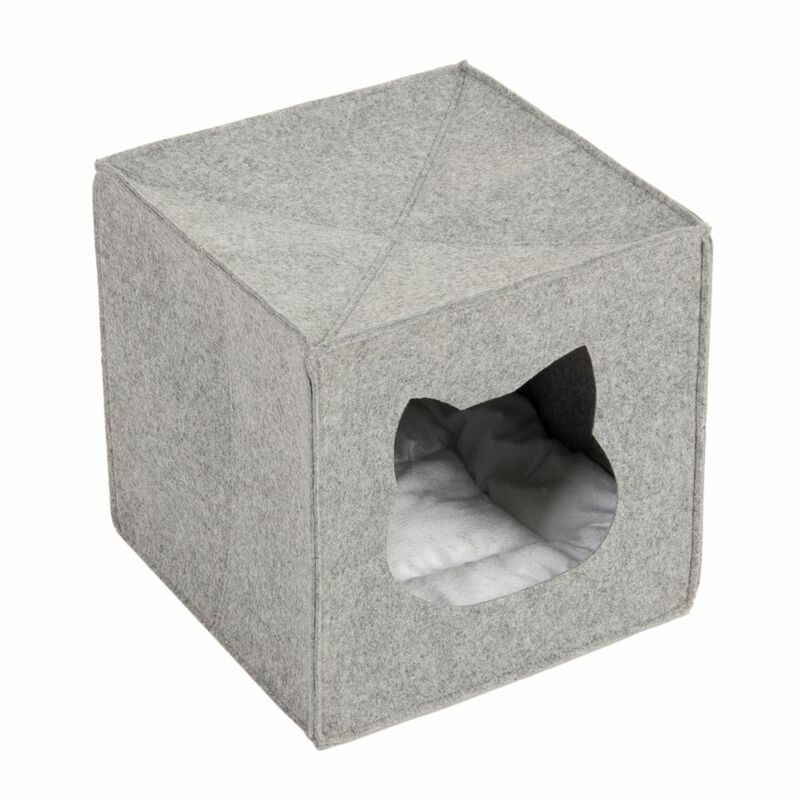 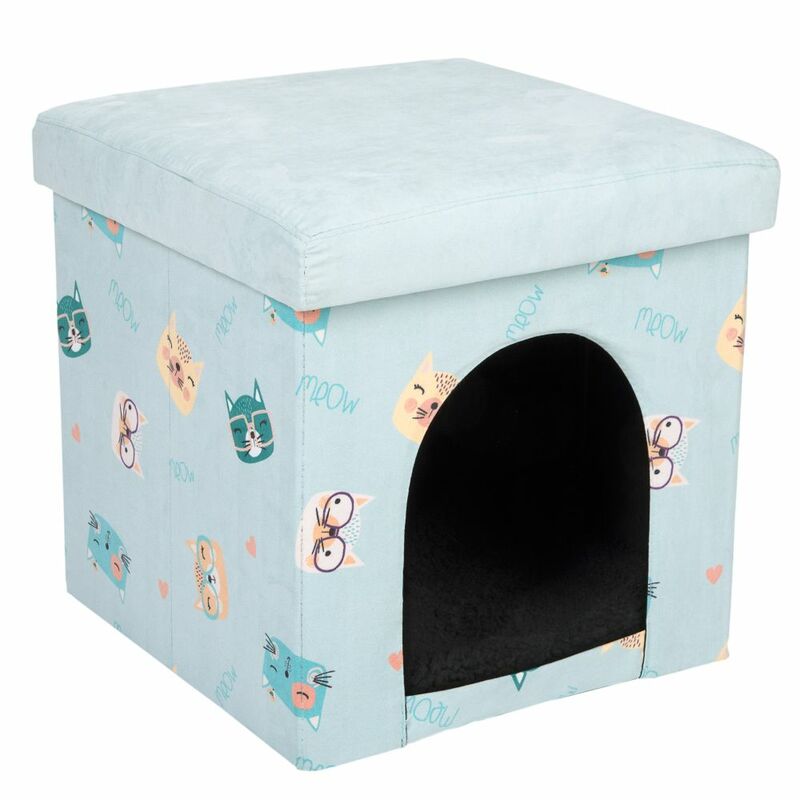 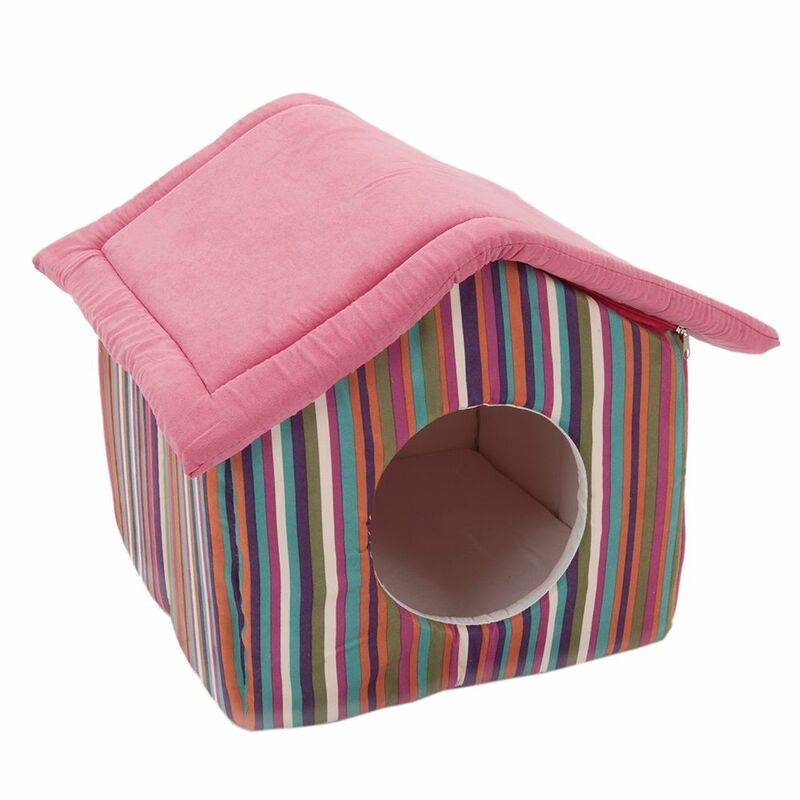 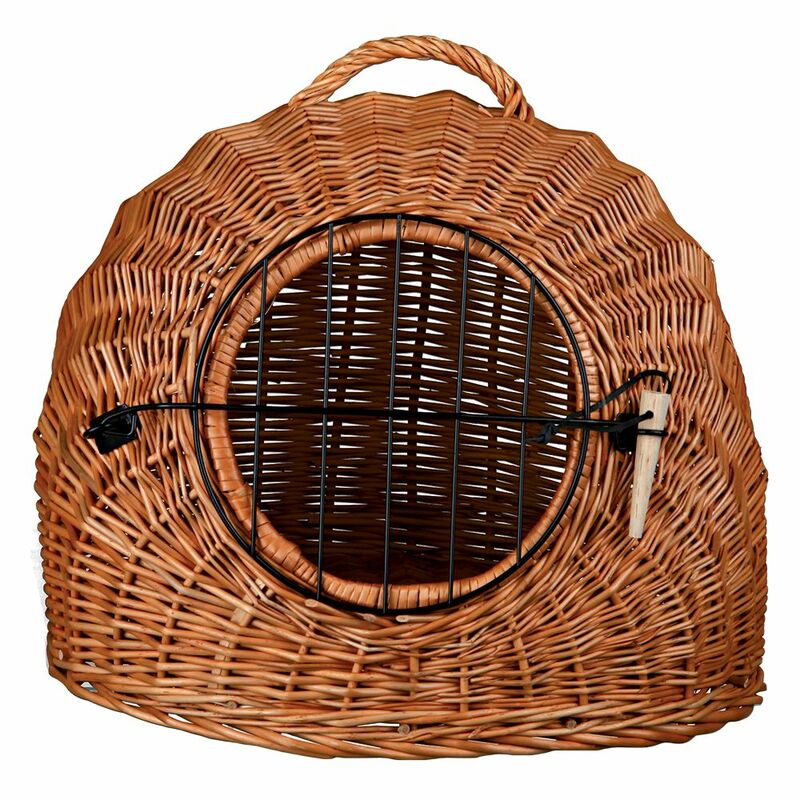 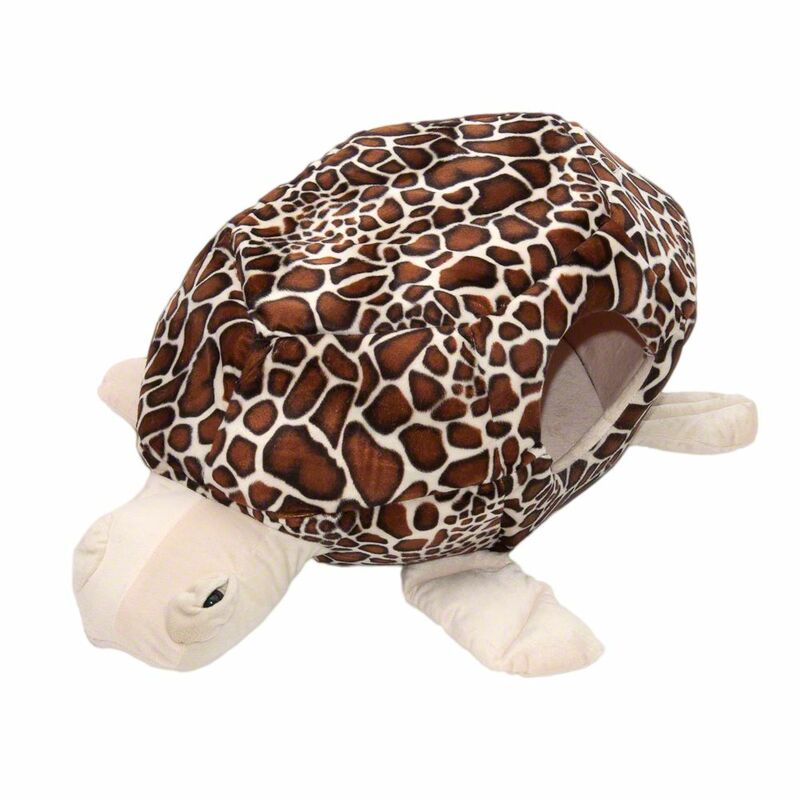 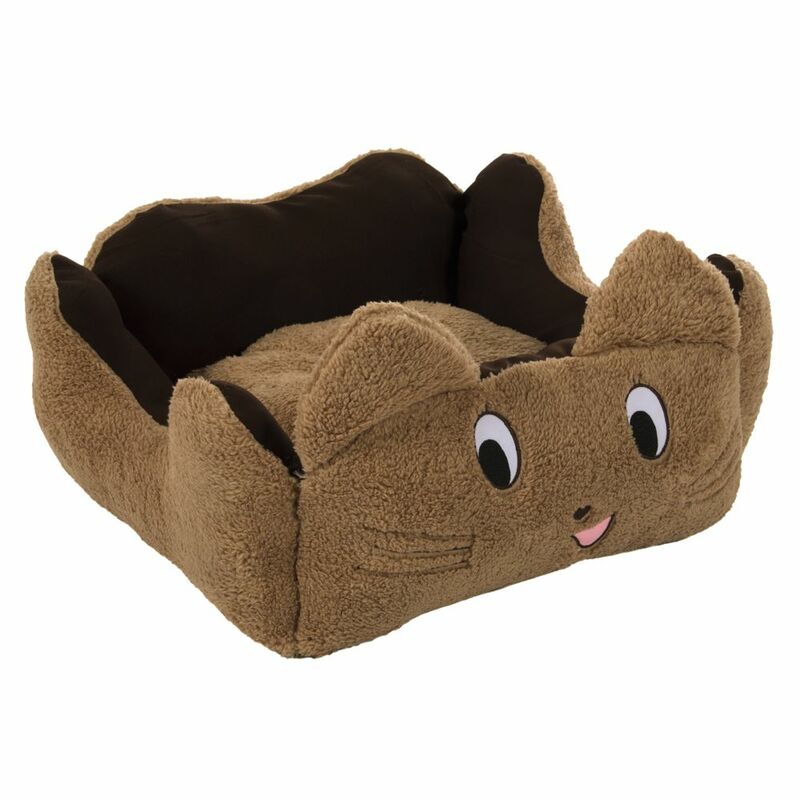 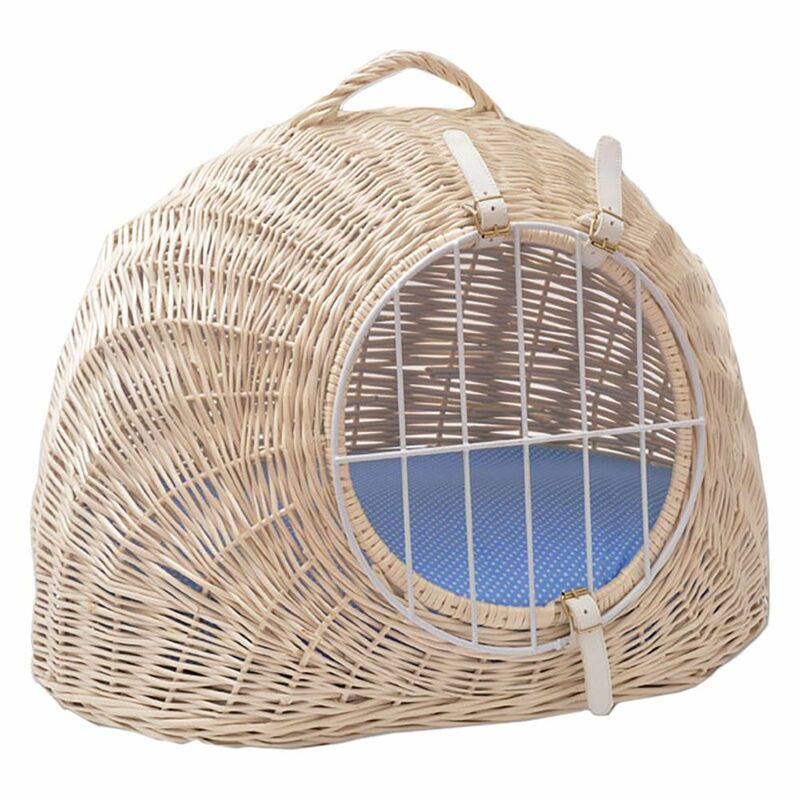 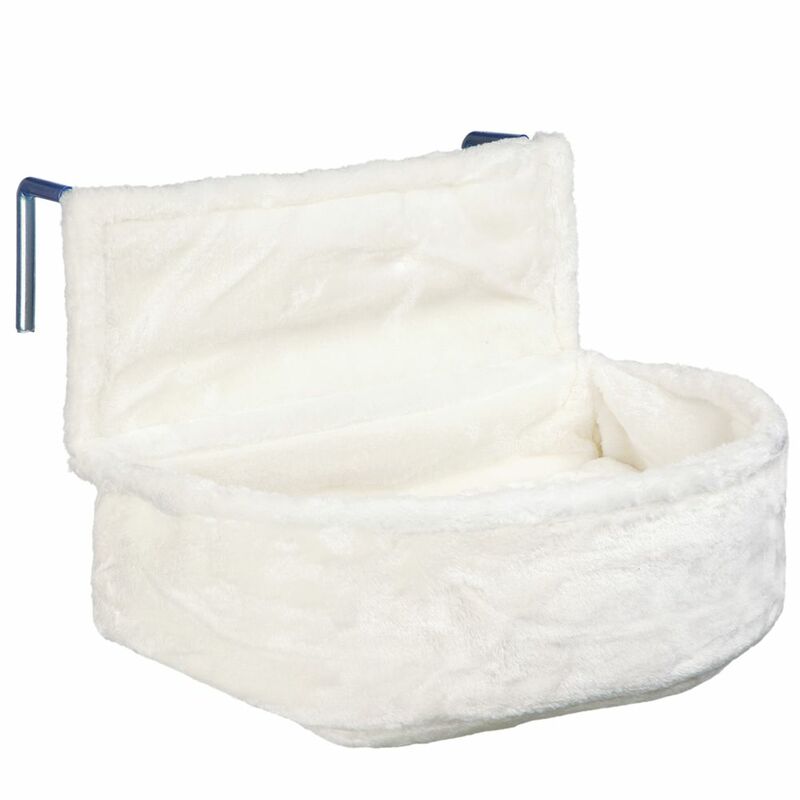 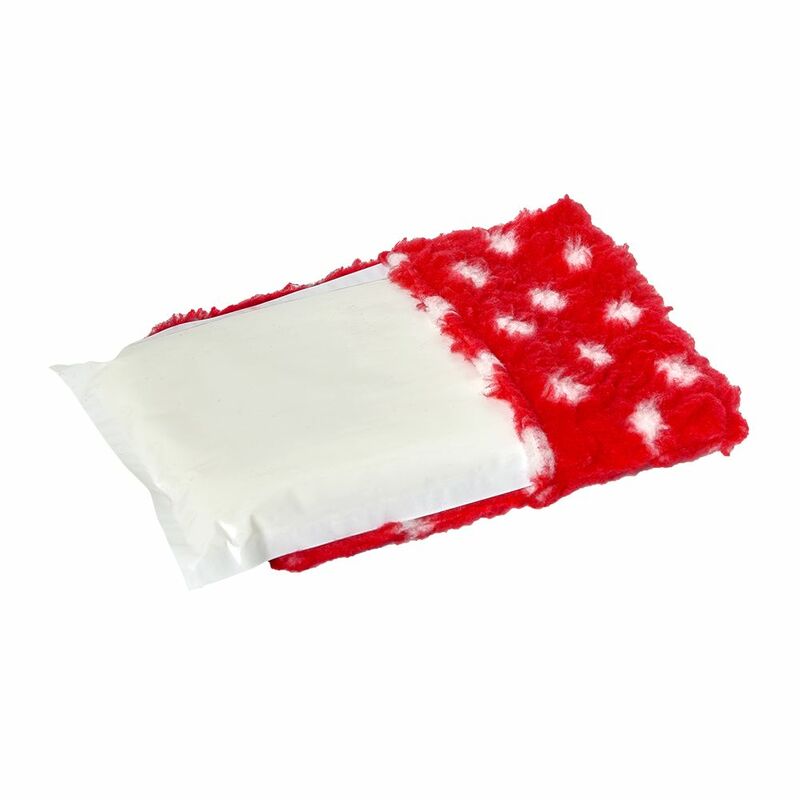 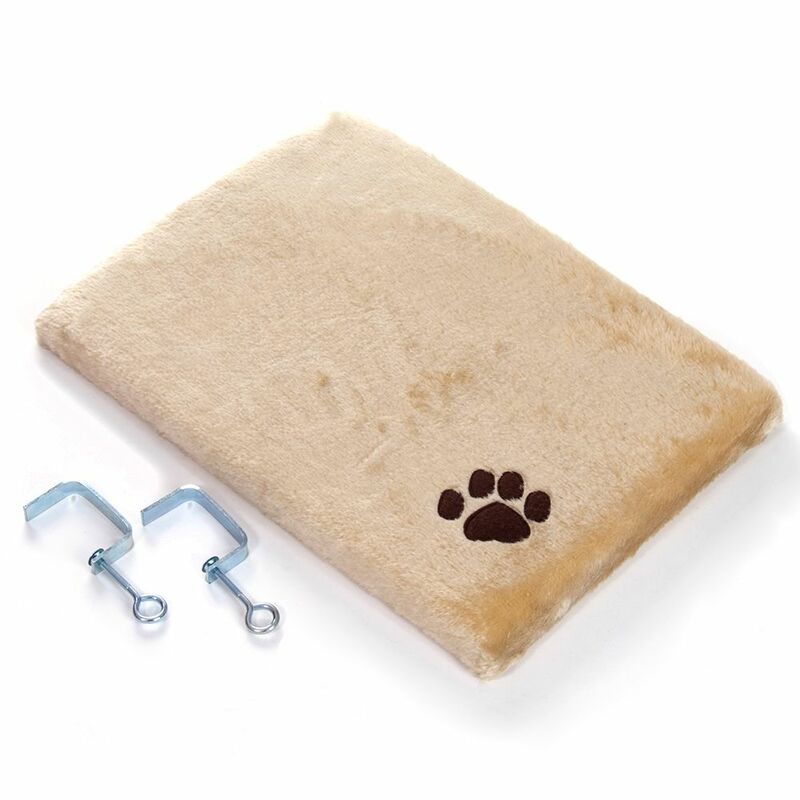 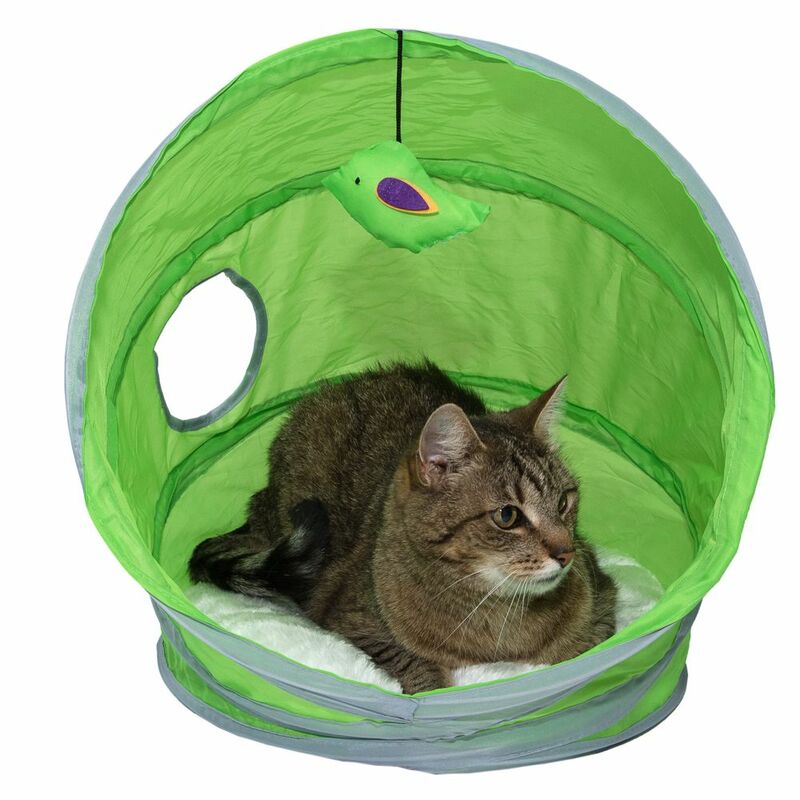 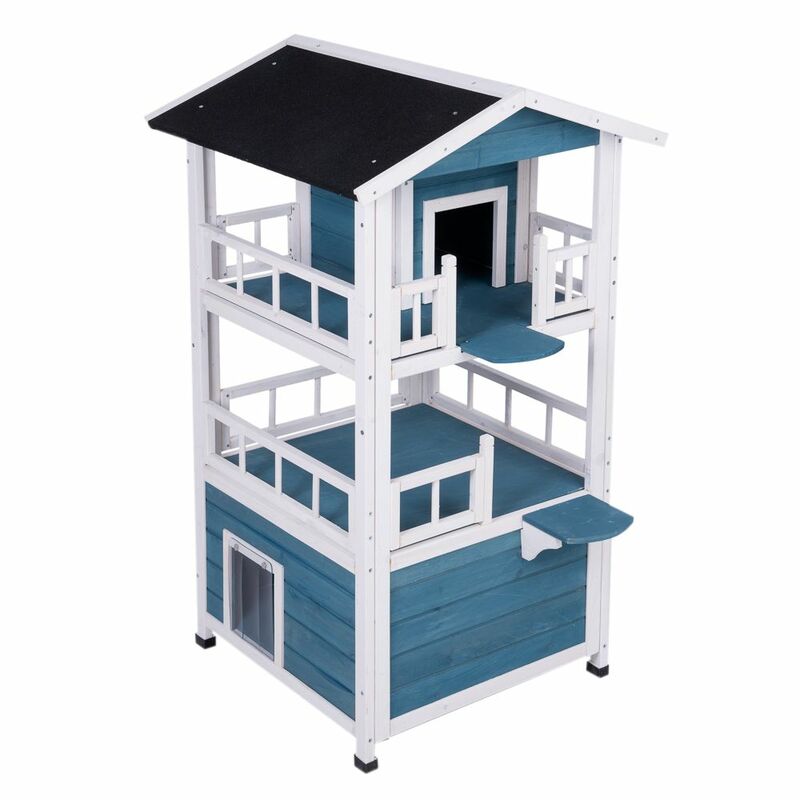 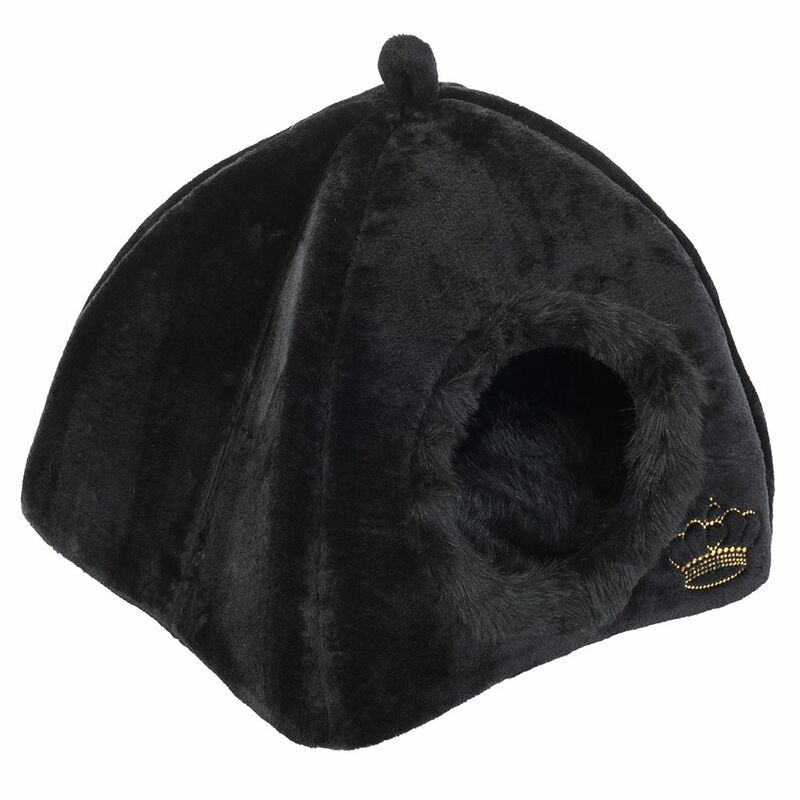 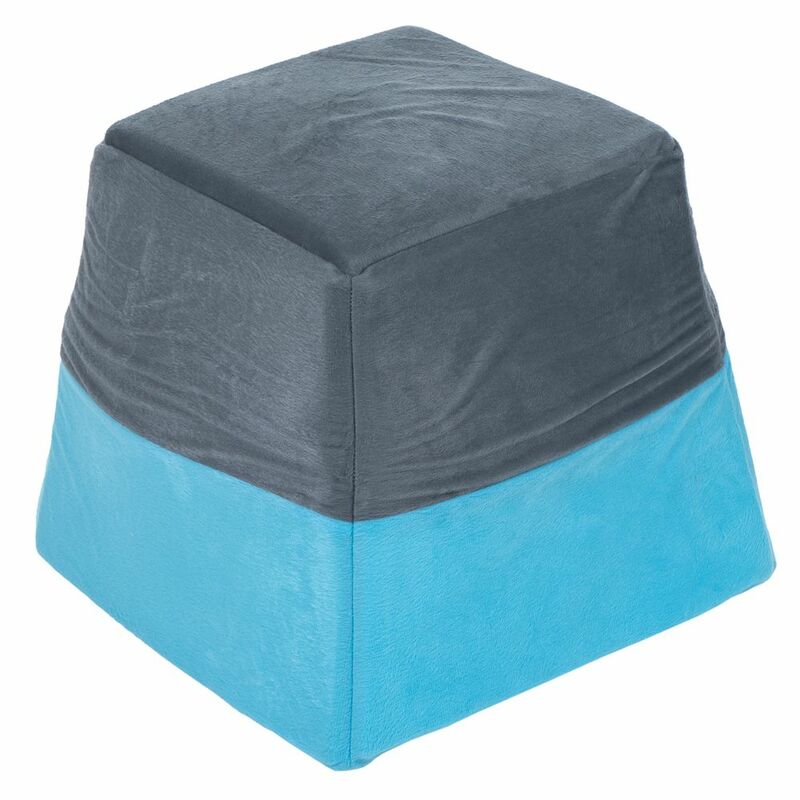 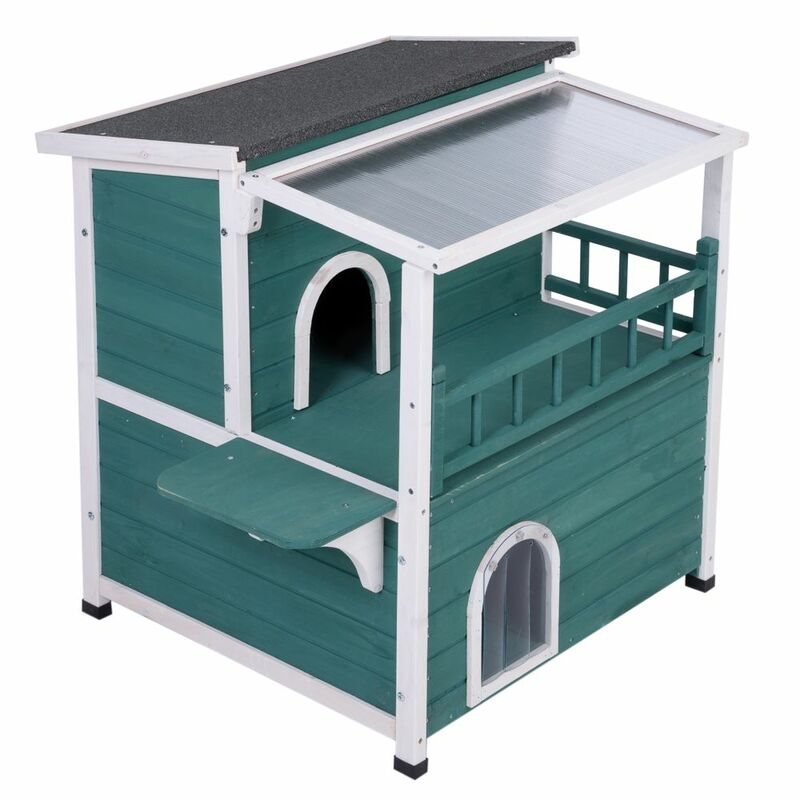 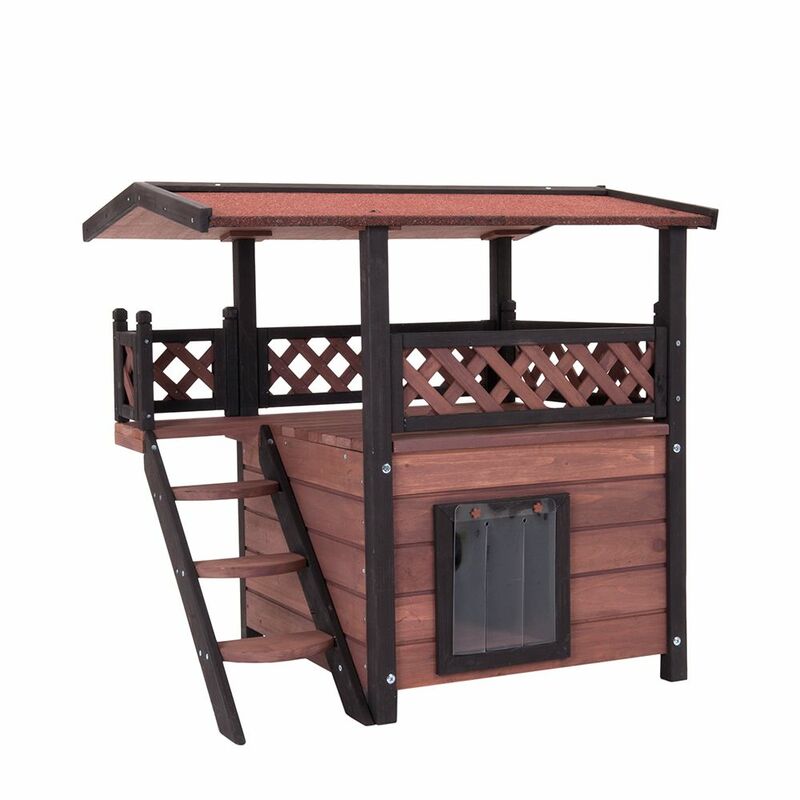 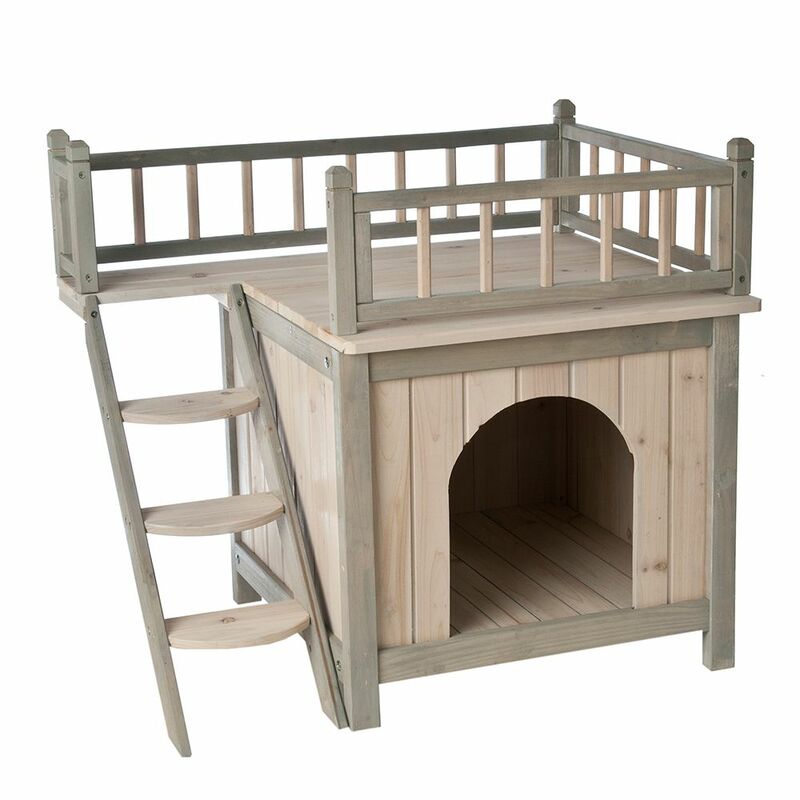 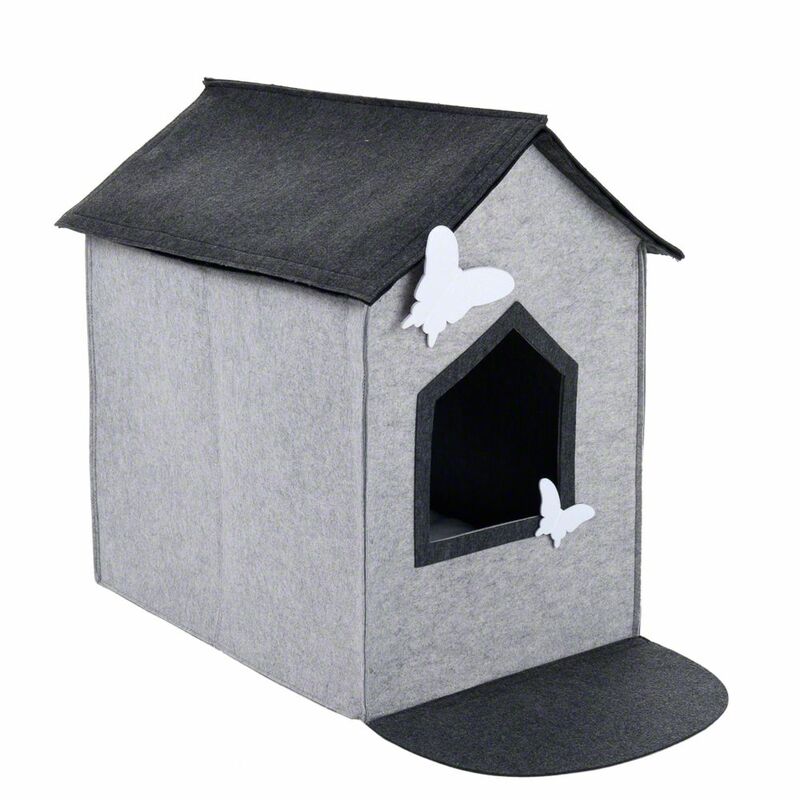 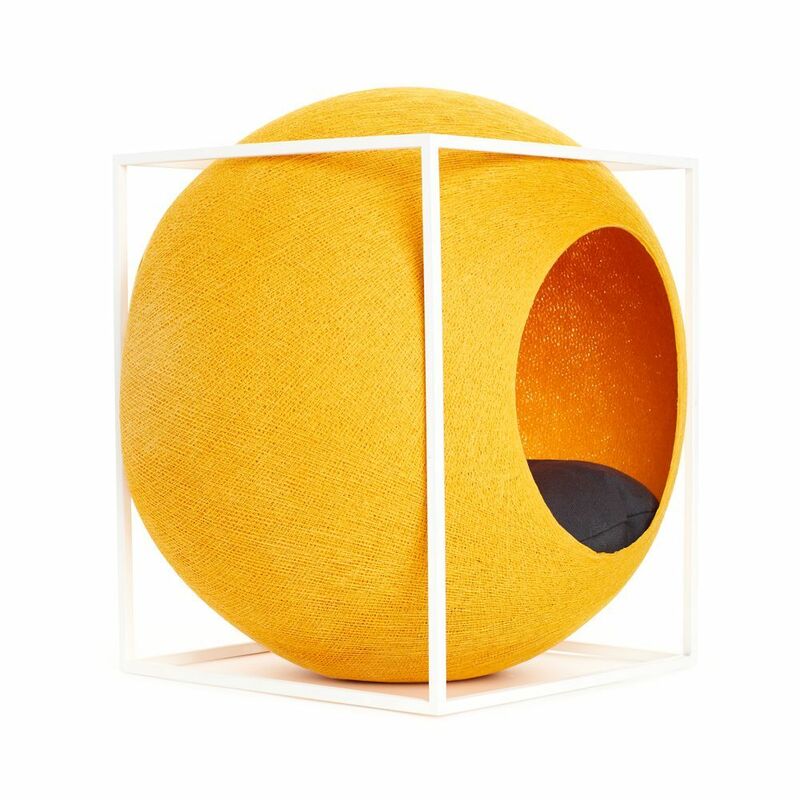 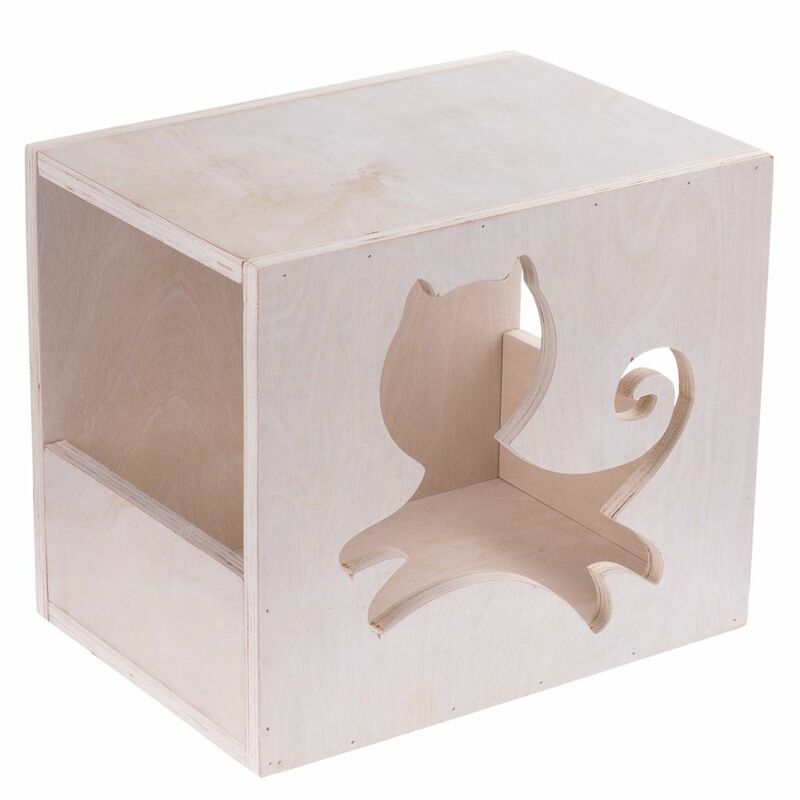 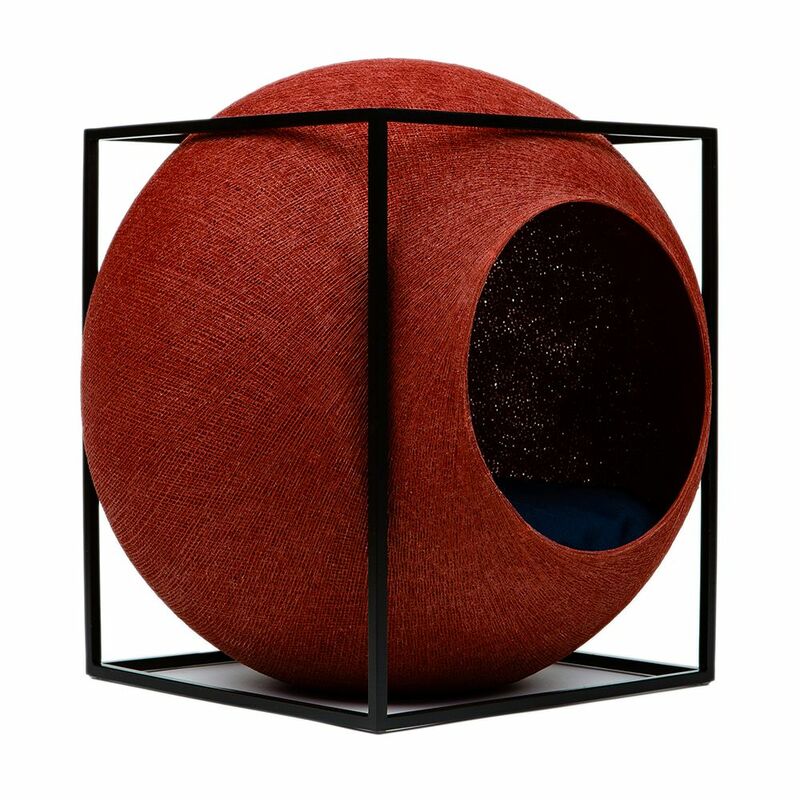 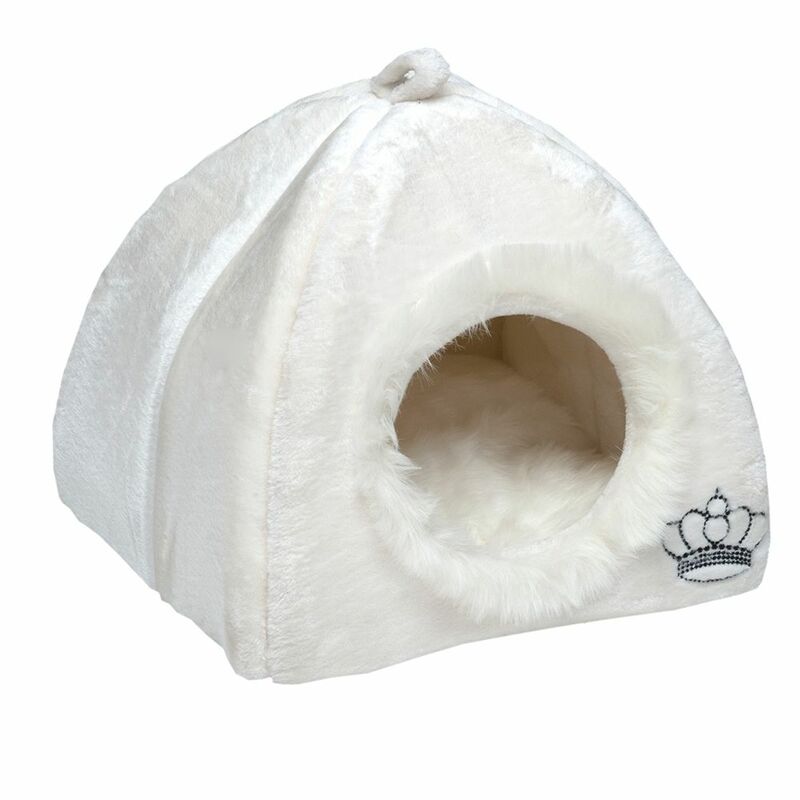 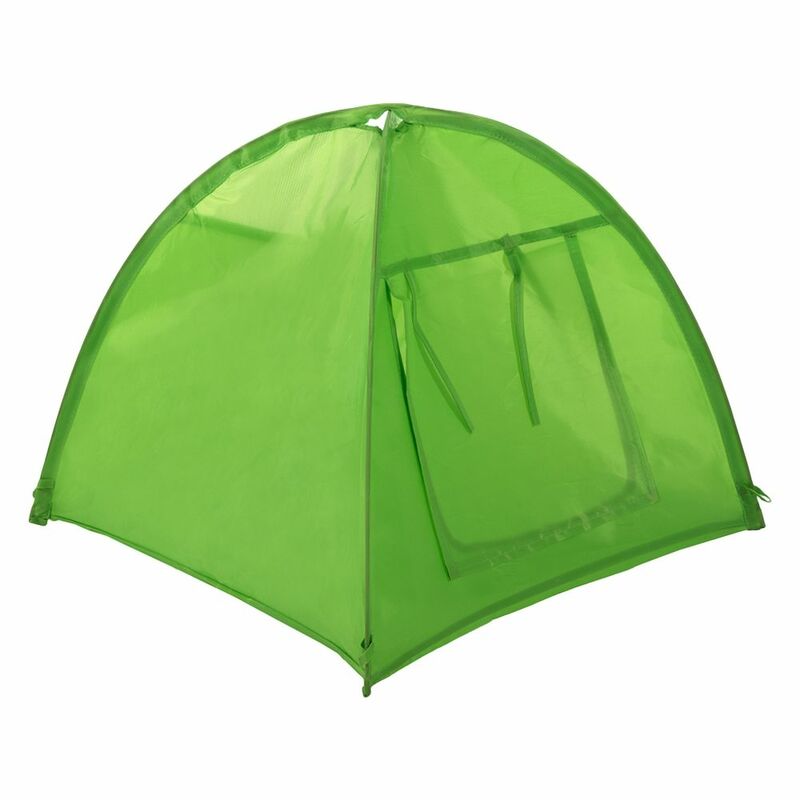 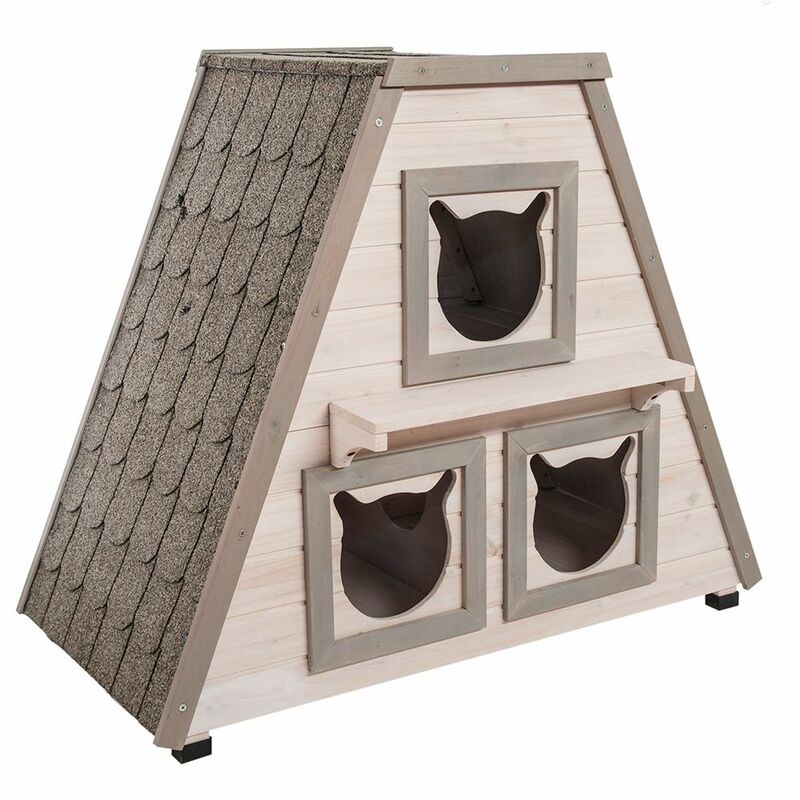 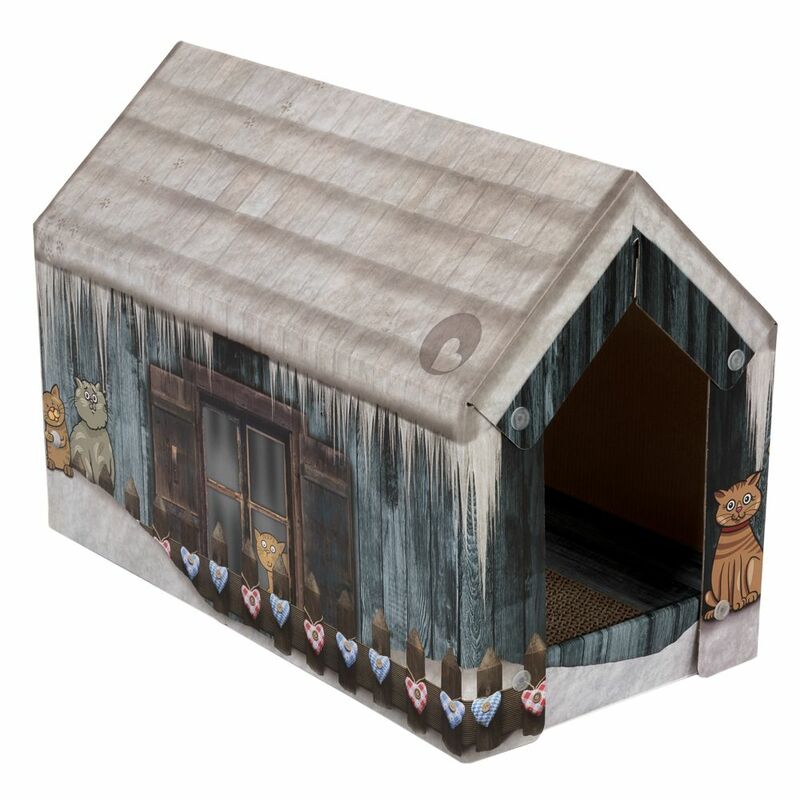 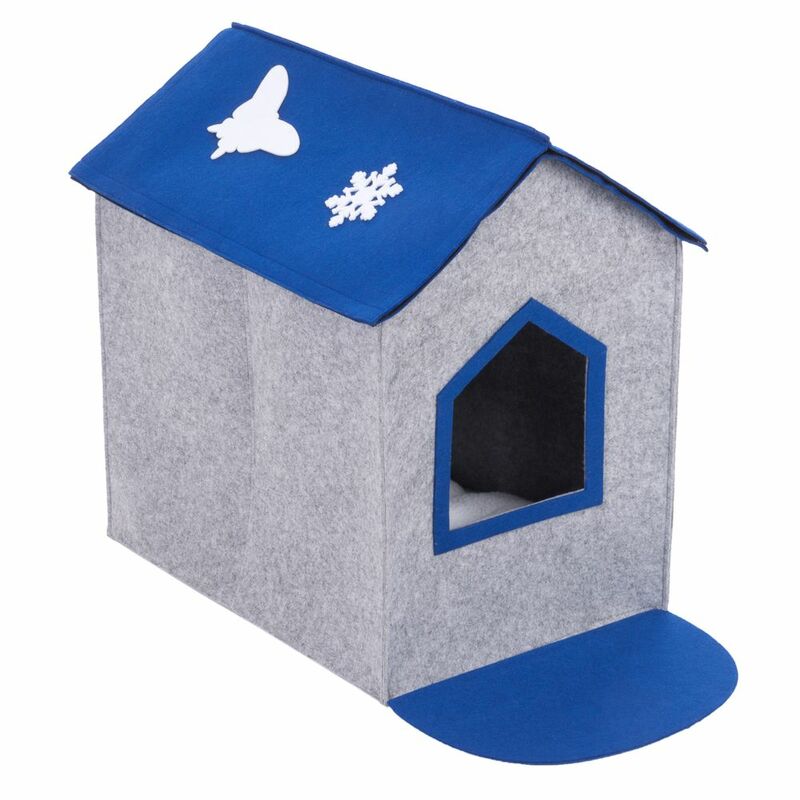 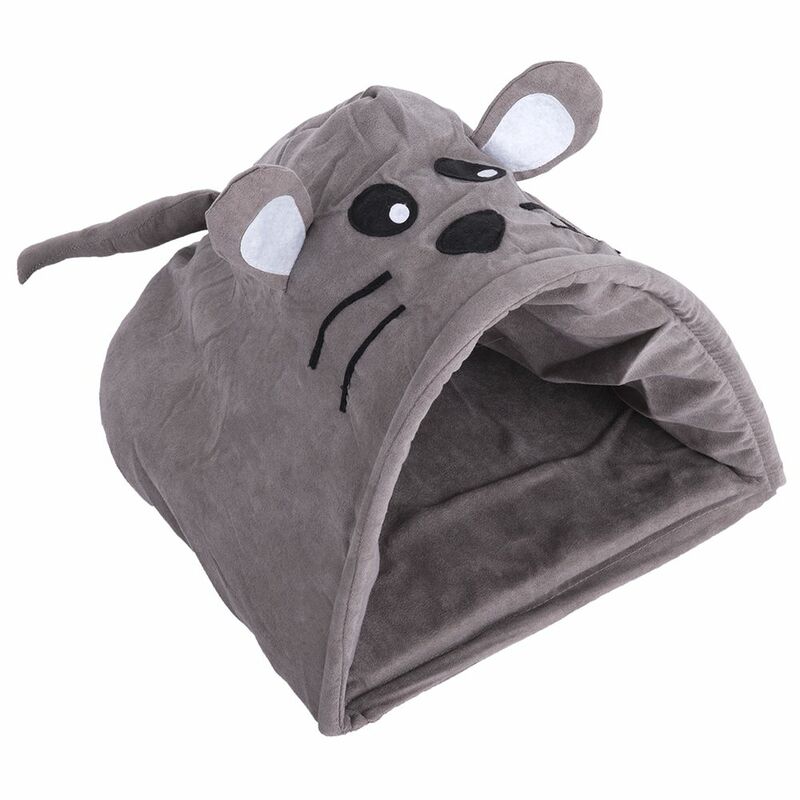 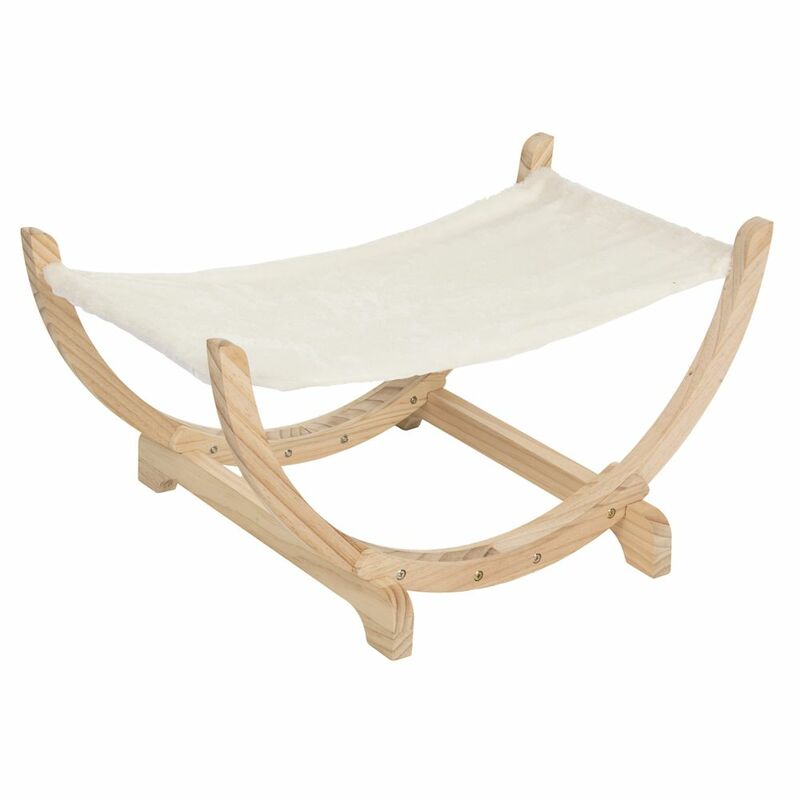 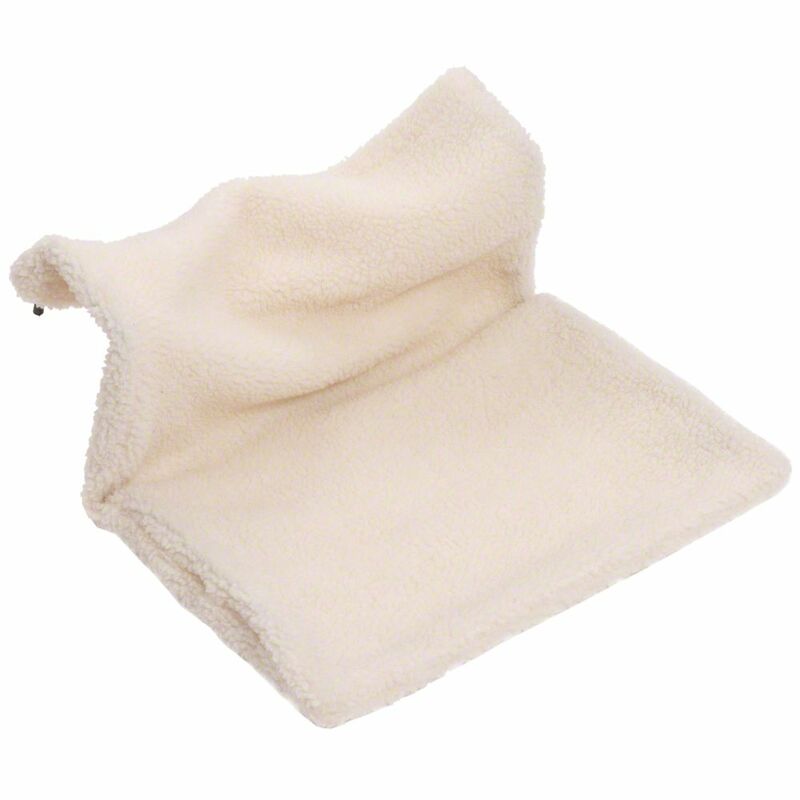 There are many products available including cat houses for outdoor use, snuggly dens and cat baskets which can also be used for transporting your pet to places such as the vet.